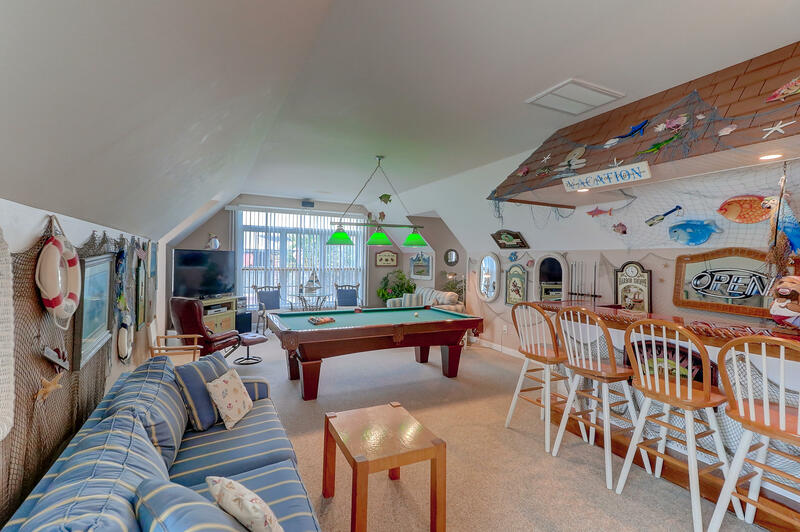 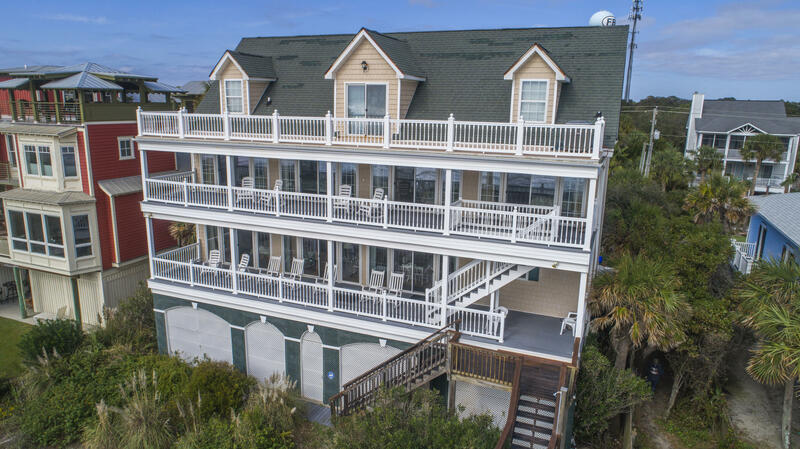 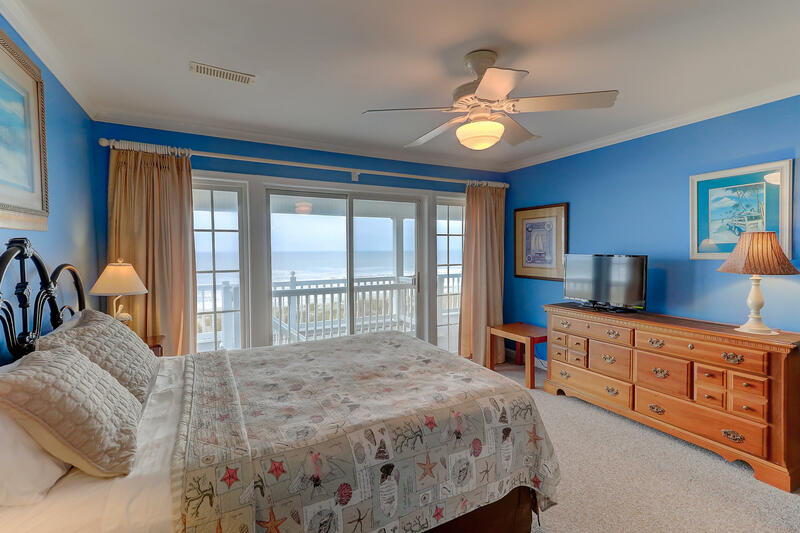 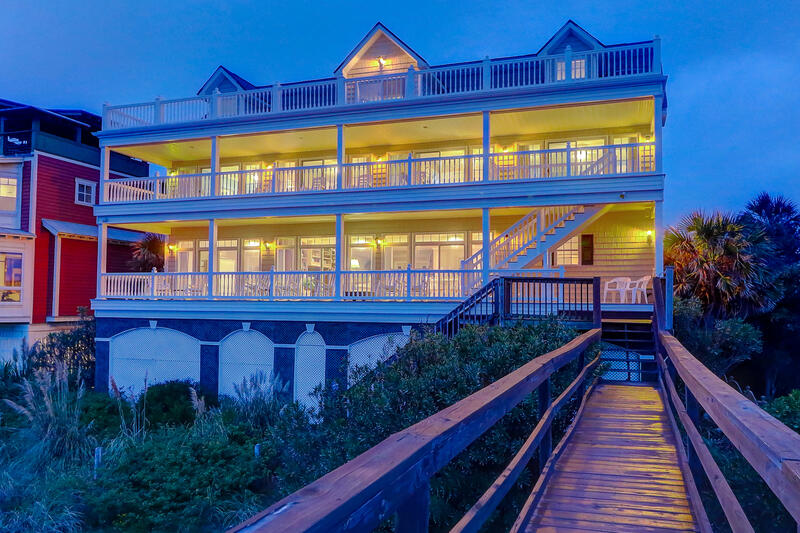 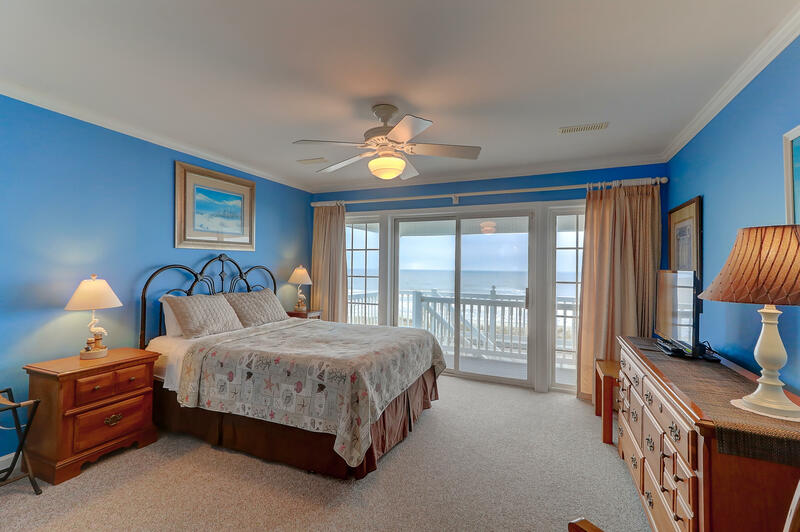 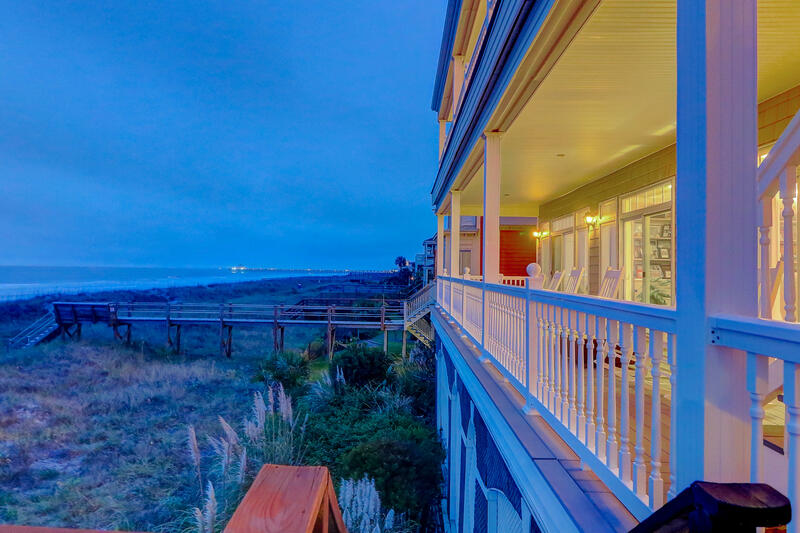 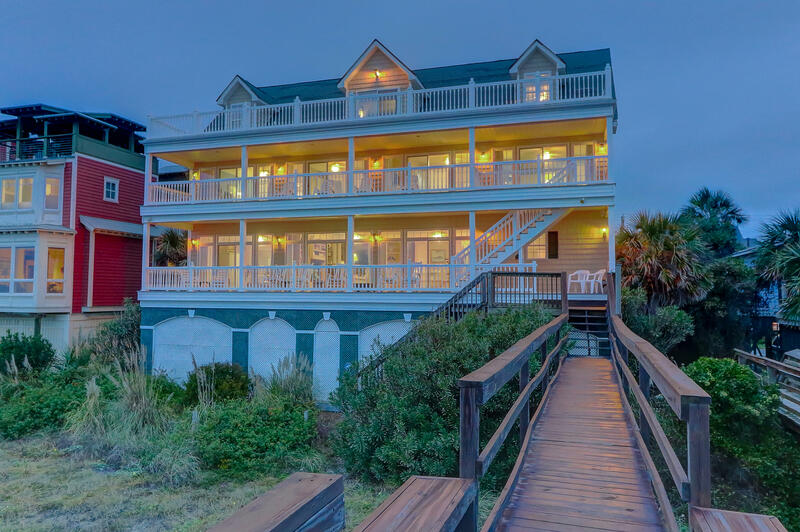 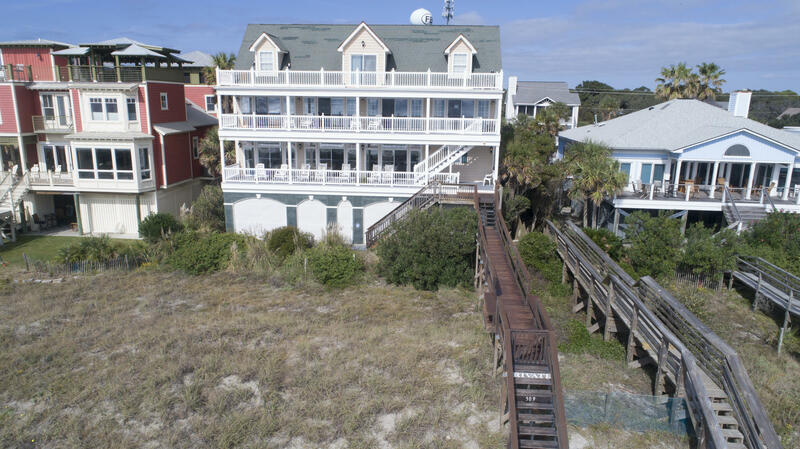 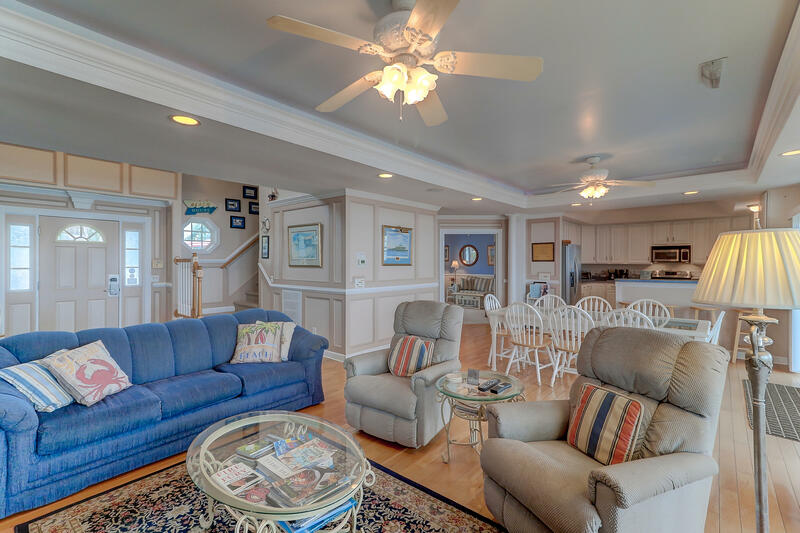 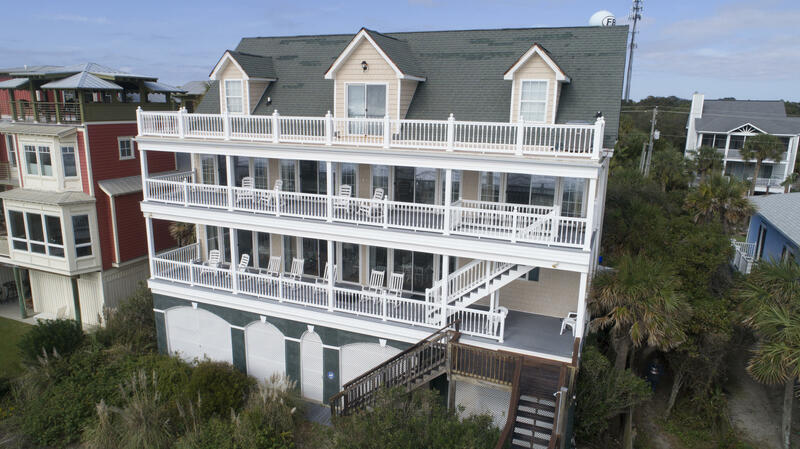 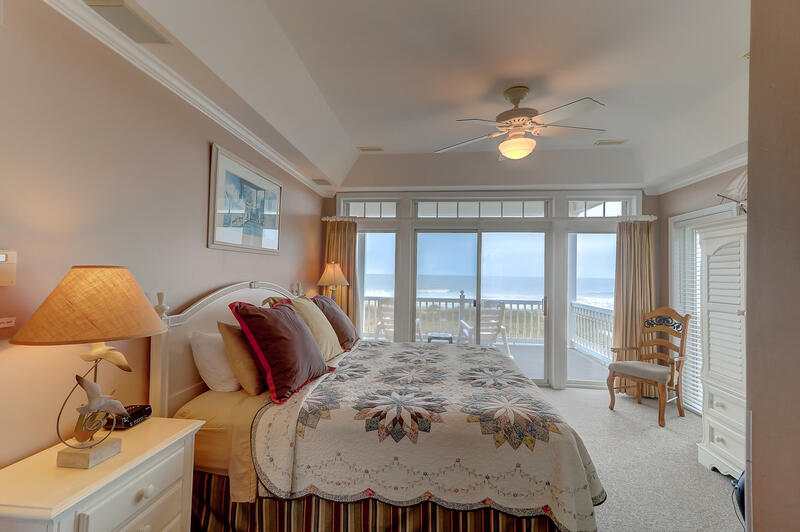 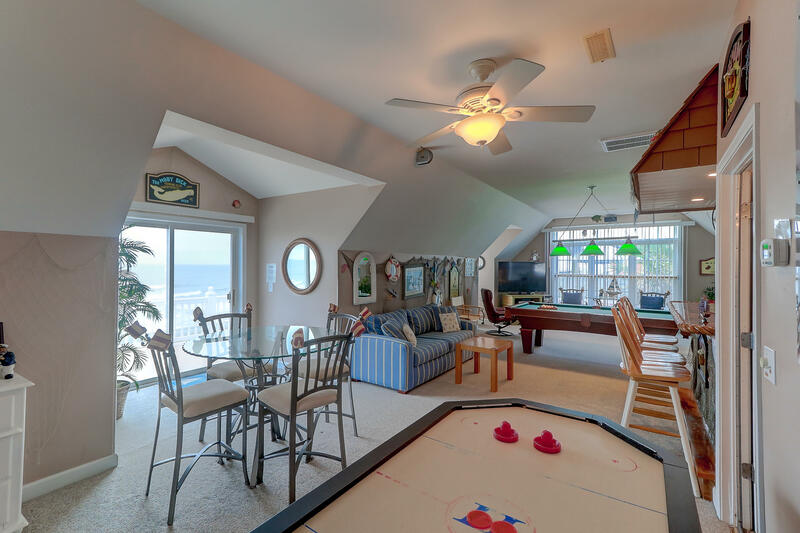 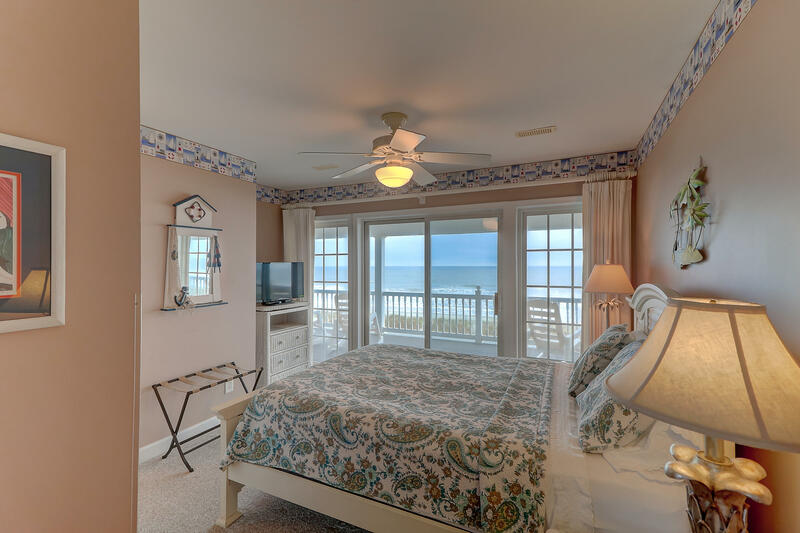 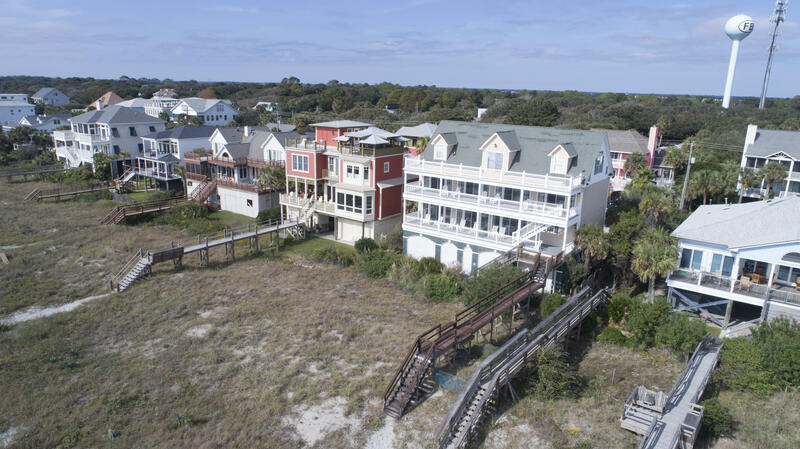 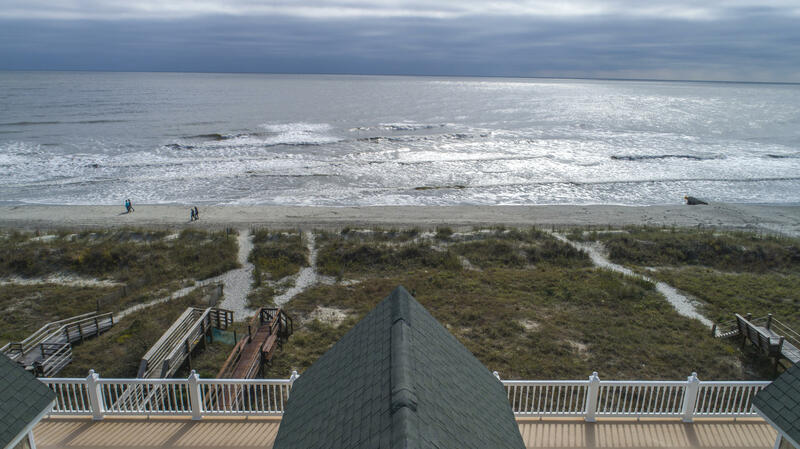 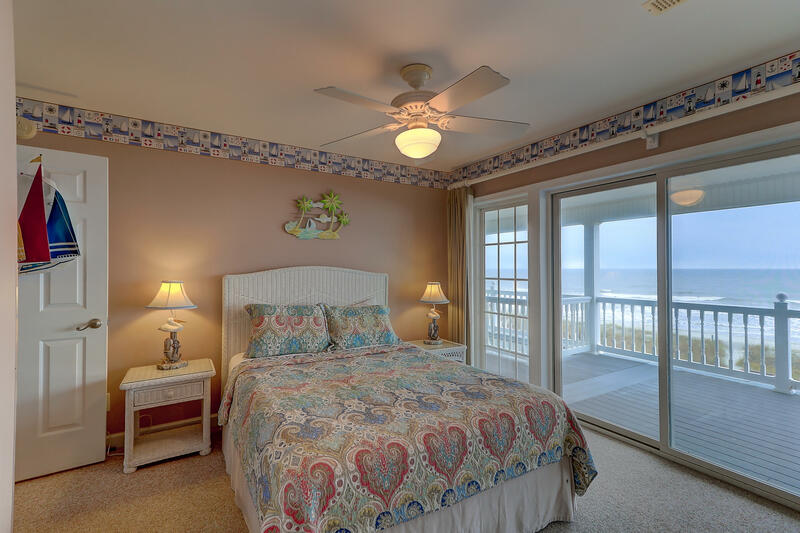 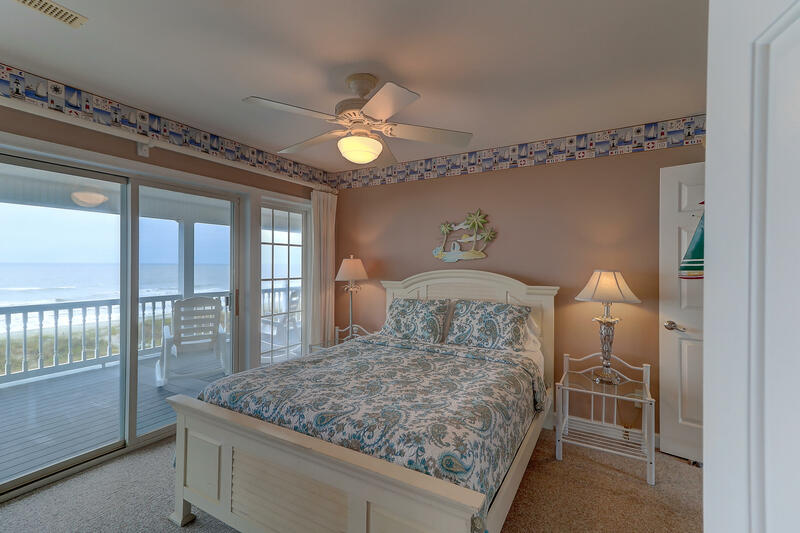 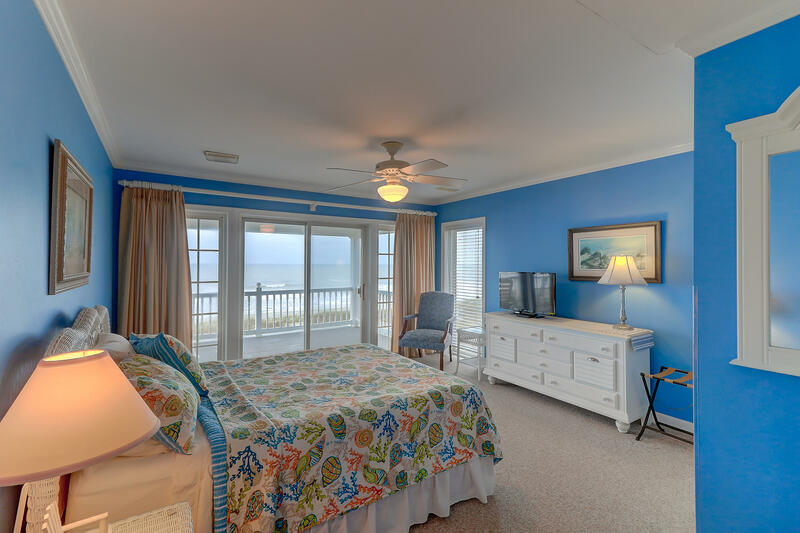 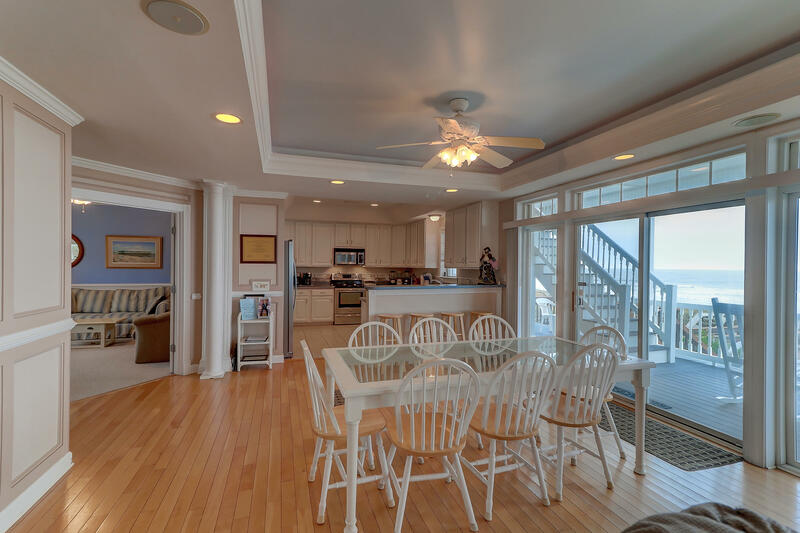 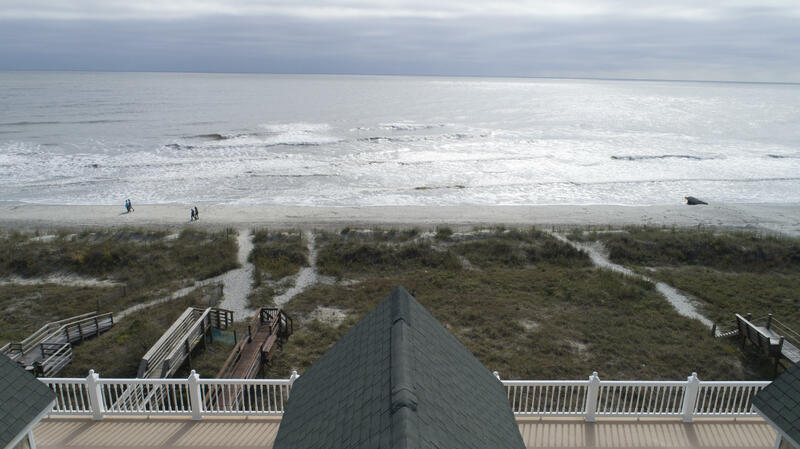 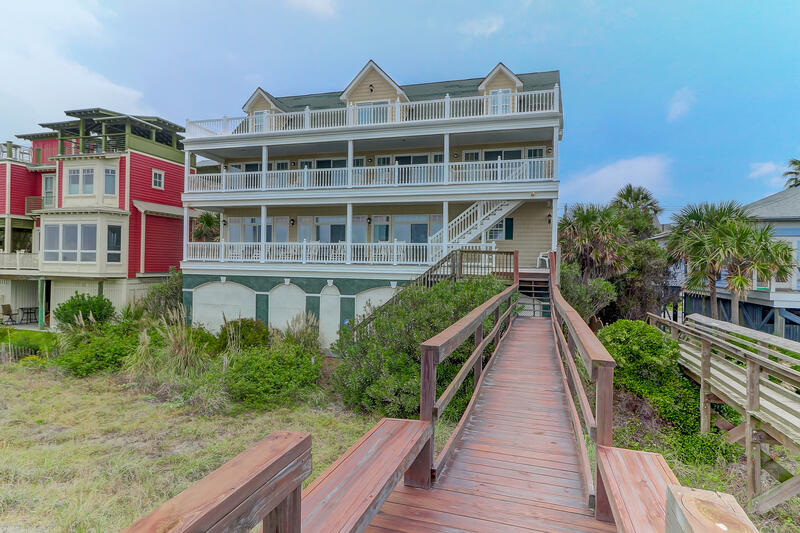 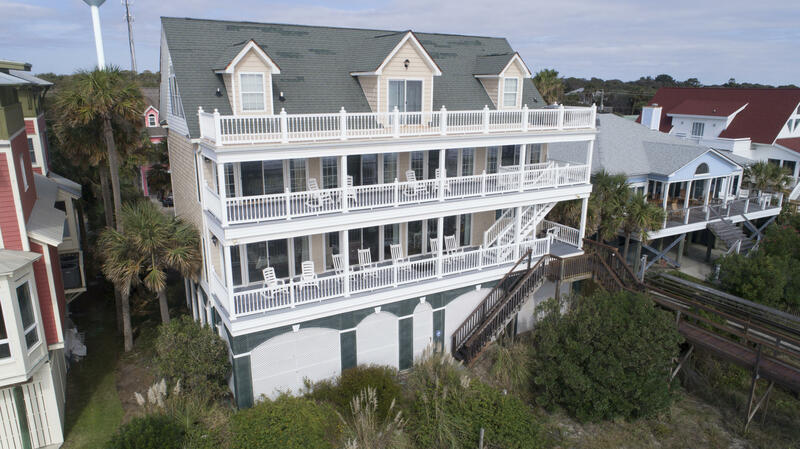 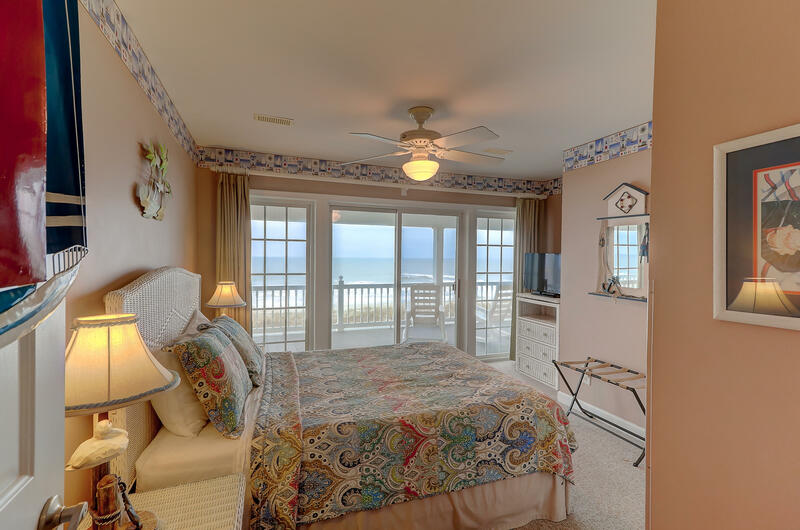 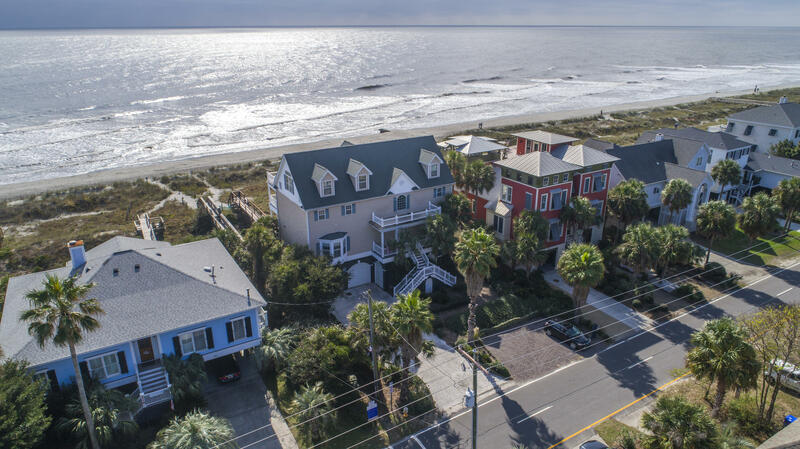 House has been one of top rentals on Folly Beach for years with peak season rates of 8,000 plus. 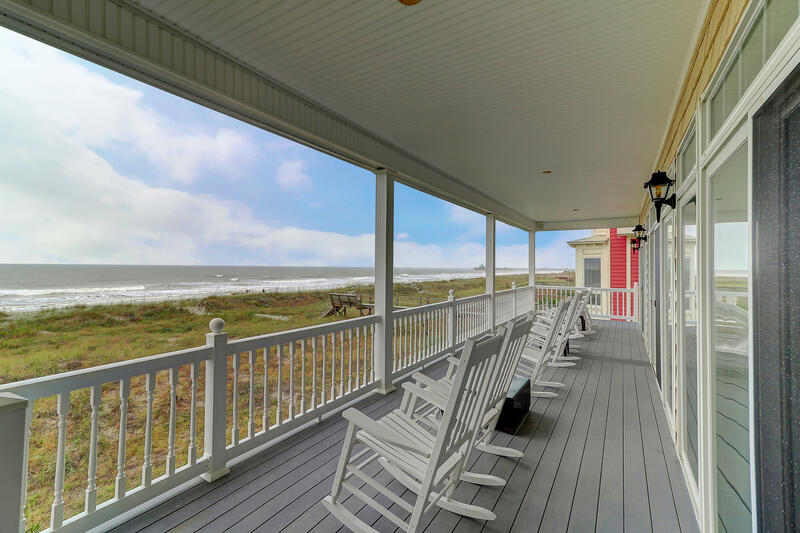 Let the rental income offset the mortgage while also being able to enjoy the home for personal use. 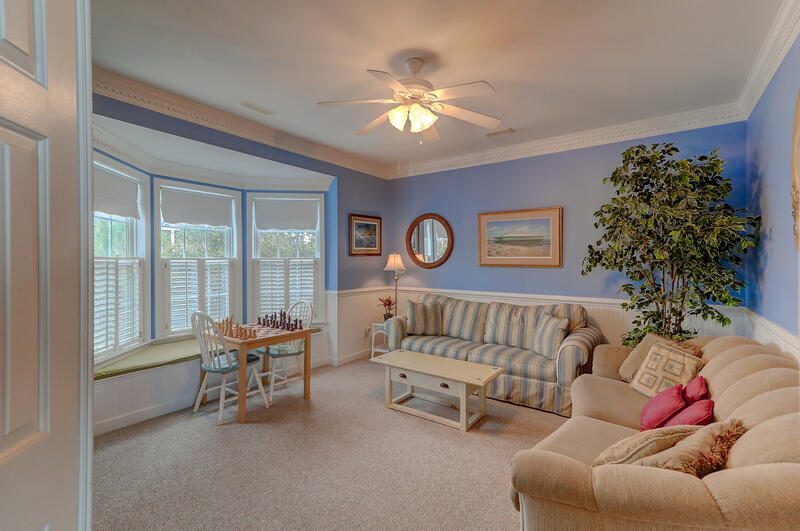 Rental history can be provided to serious buyers. 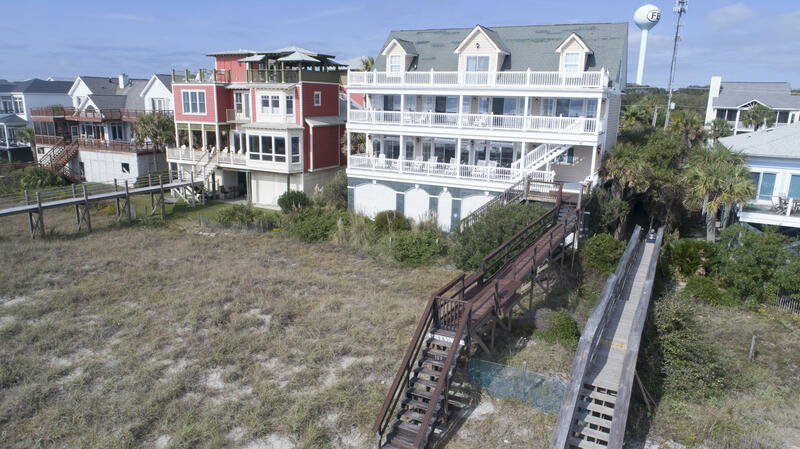 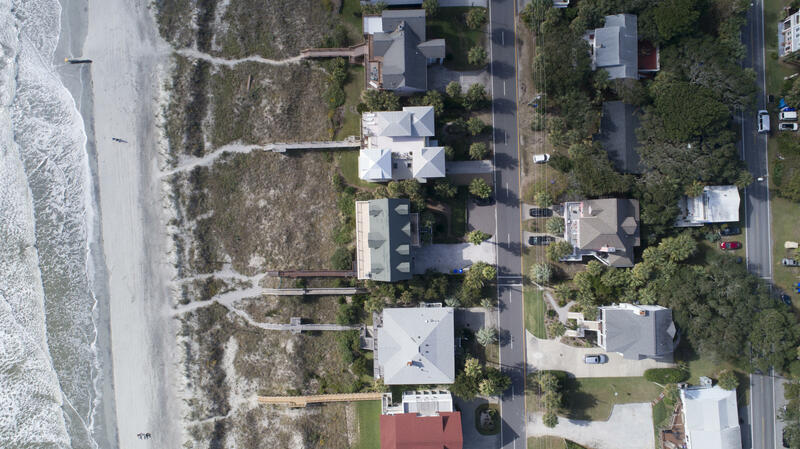 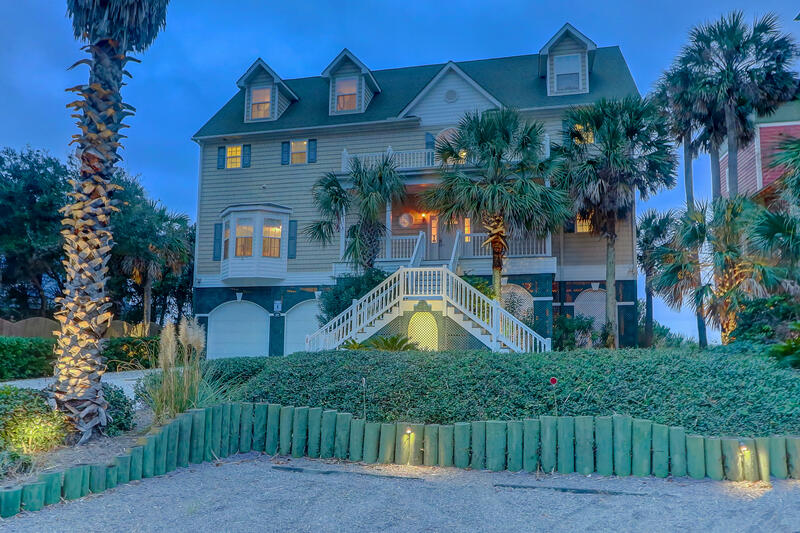 The home was constructed to endure and includes seawall behind the rows of dunes. 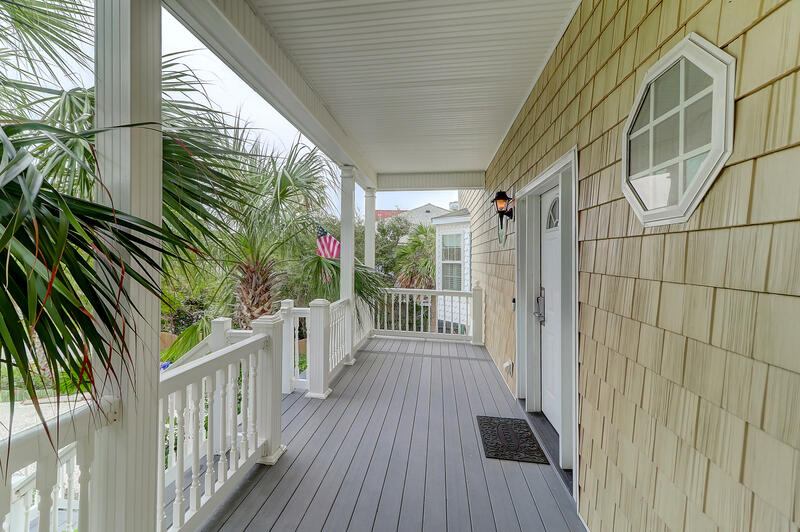 Only piece of house required to be periodically painted it front door, rest of house has composite material requiring no painting. 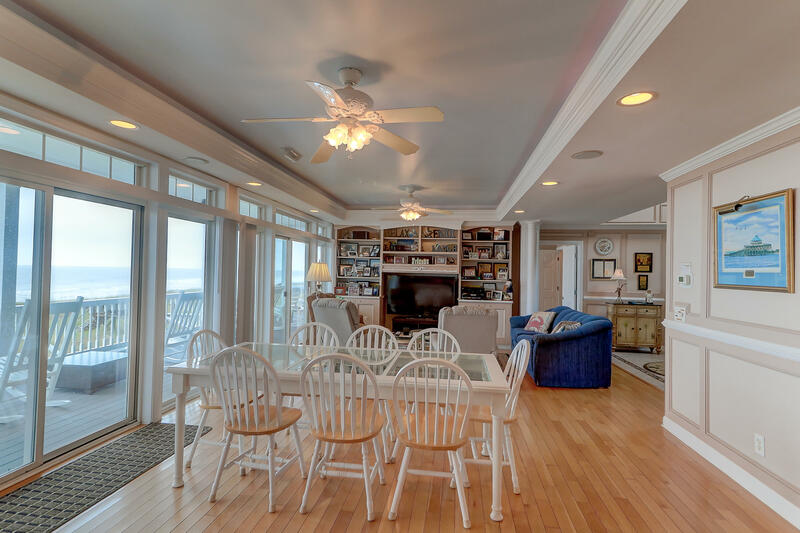 Built higher than flood requirements, the house sits well above the required elevation. 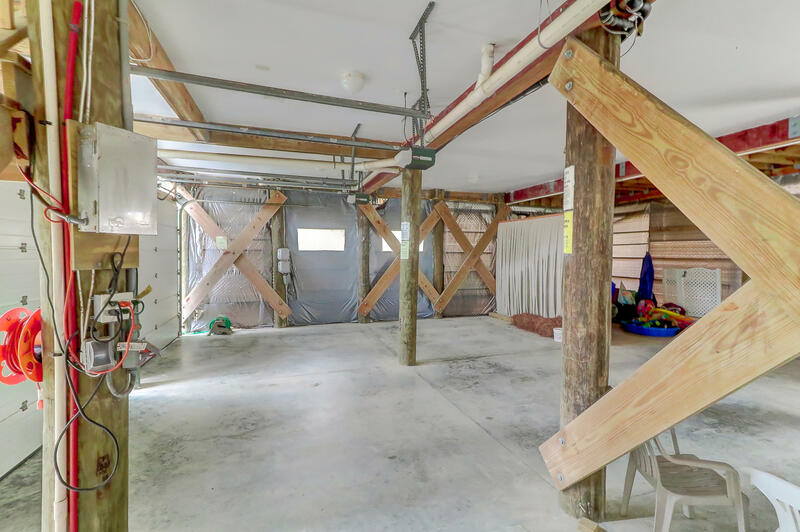 Property has tabby driveway and underground electric service. 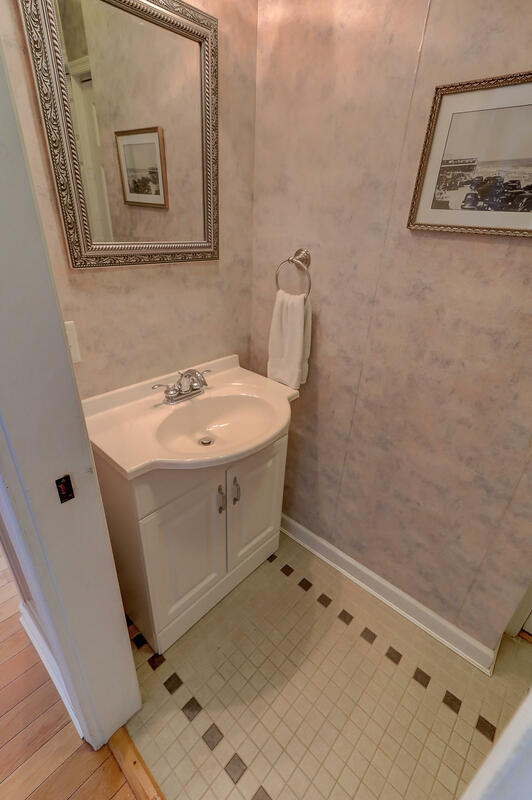 House can be sold furnished and ready for the rental season. 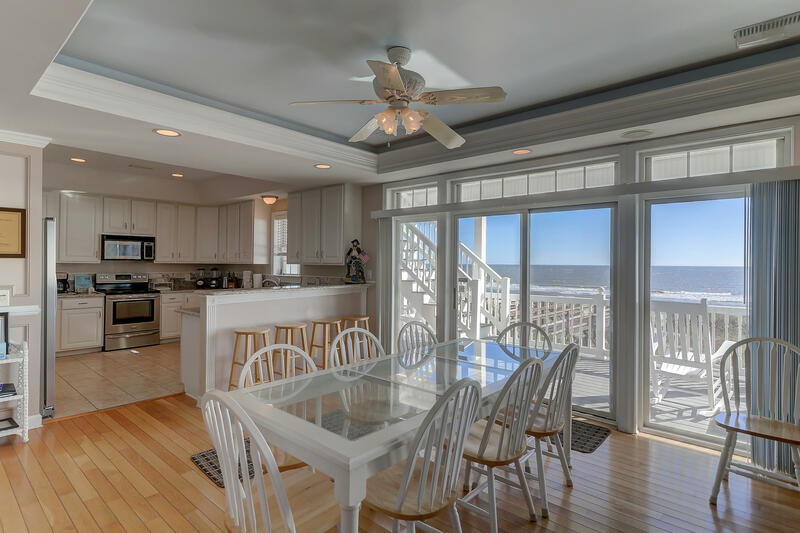 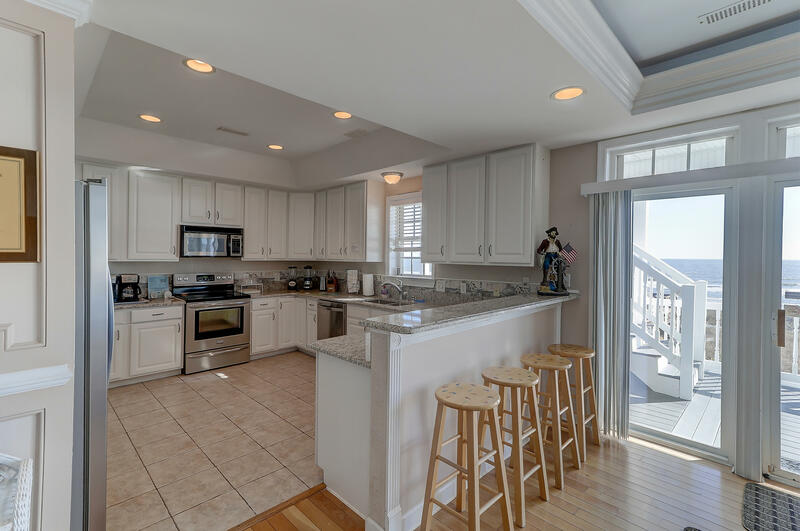 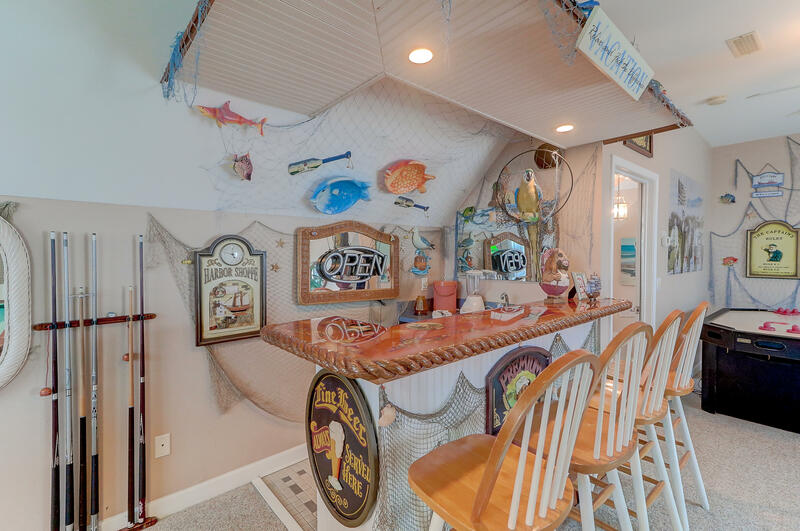 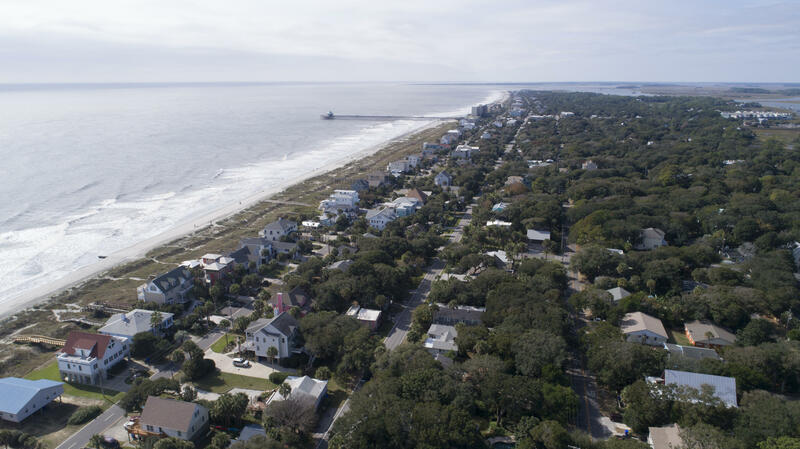 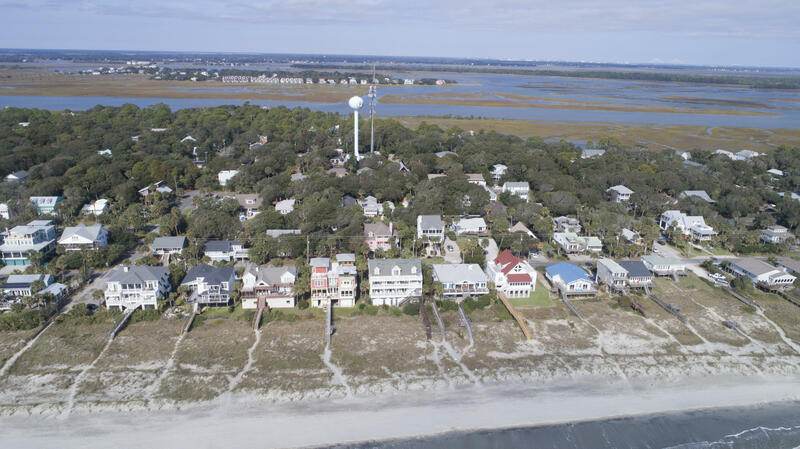 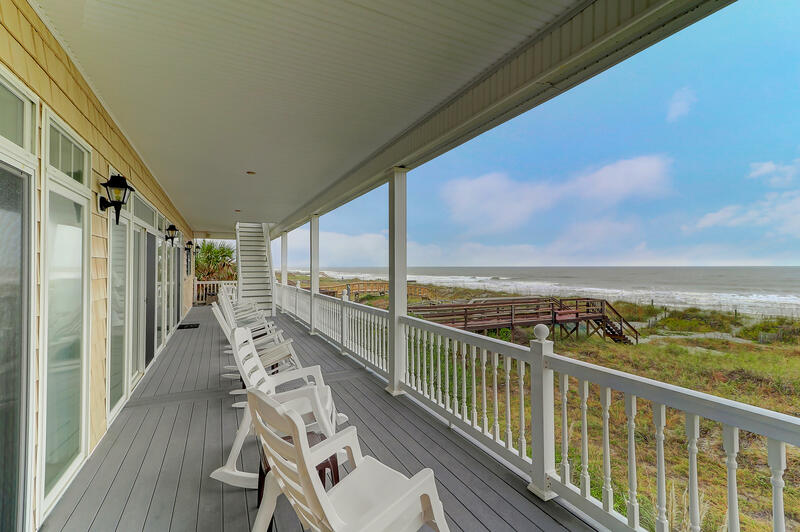 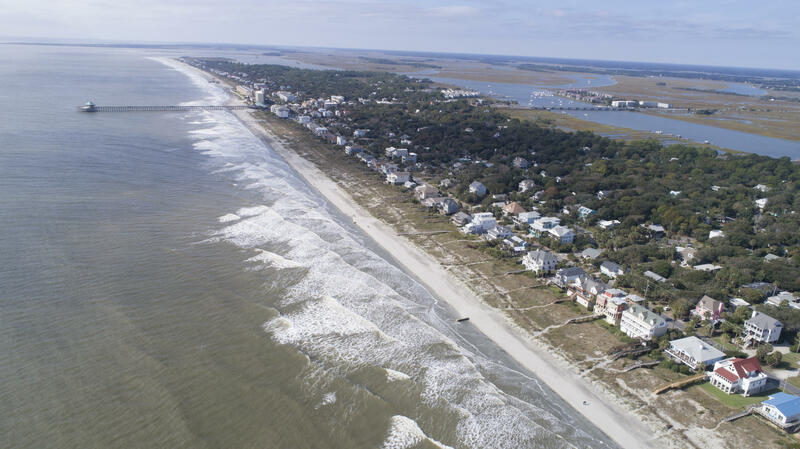 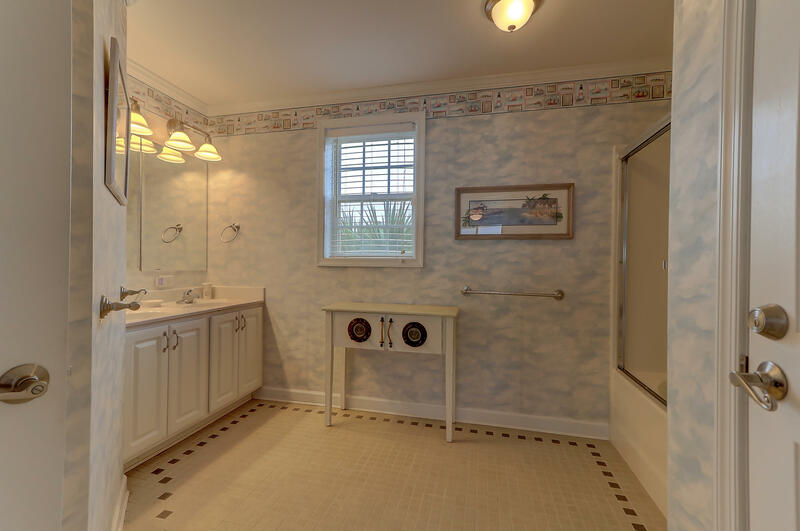 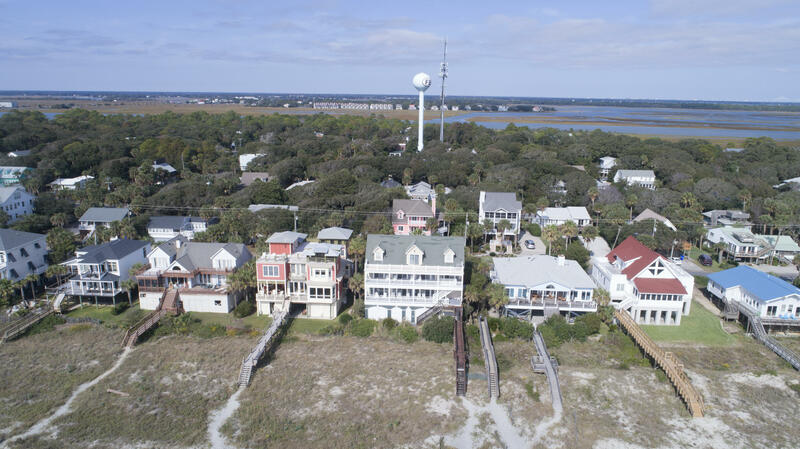 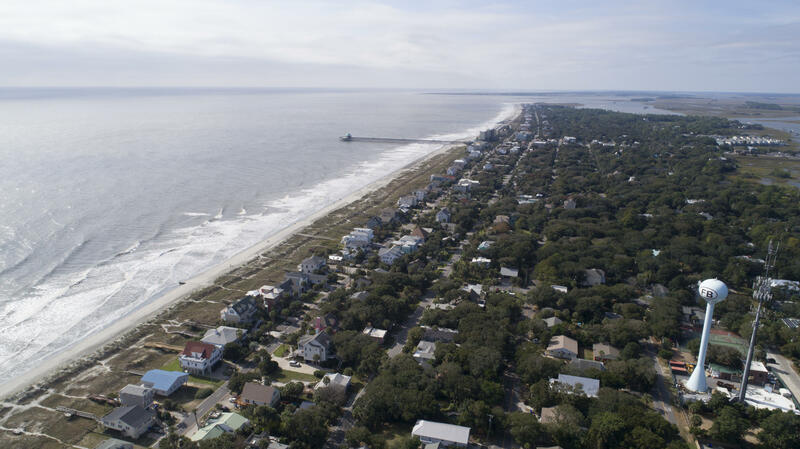 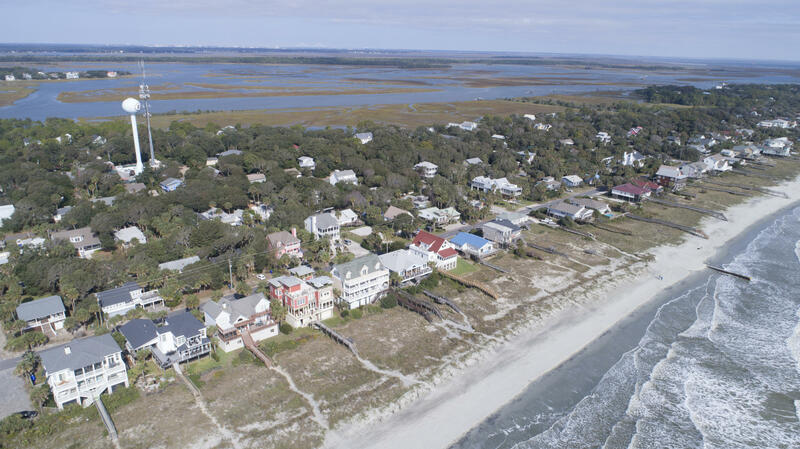 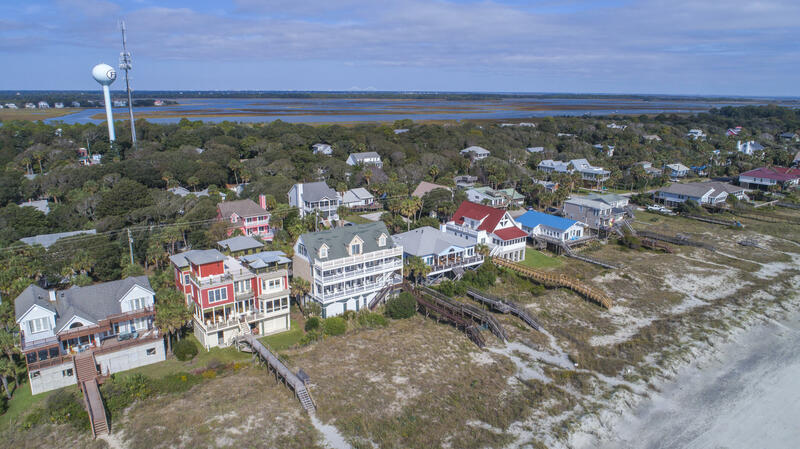 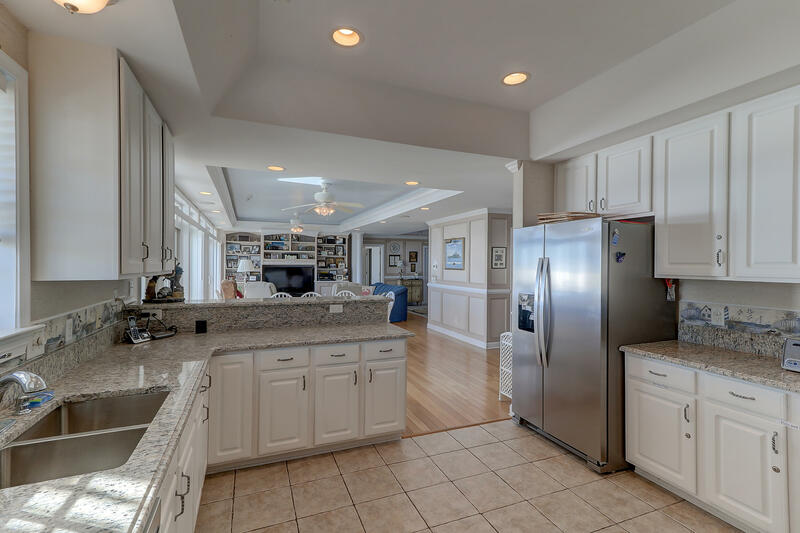 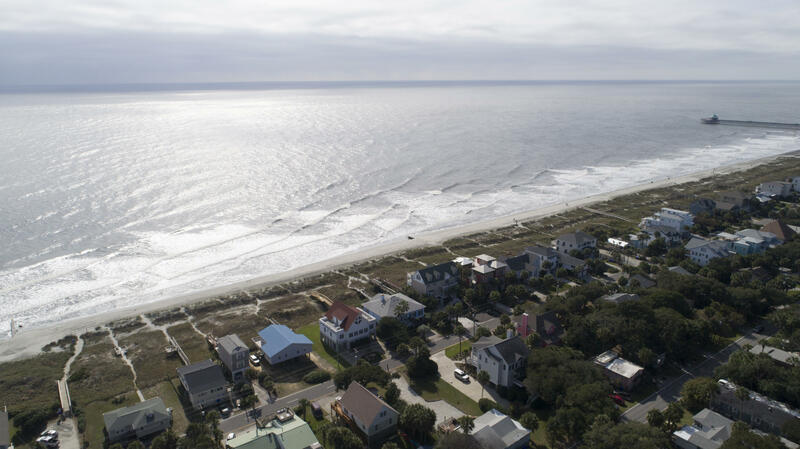 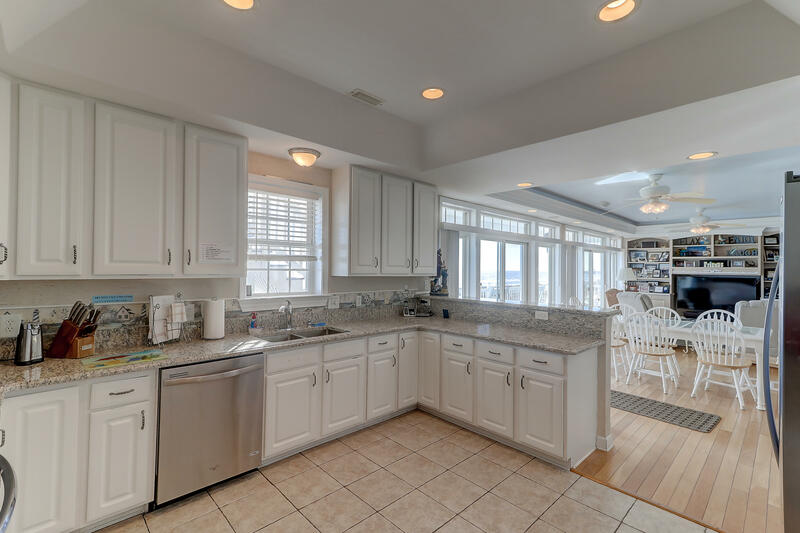 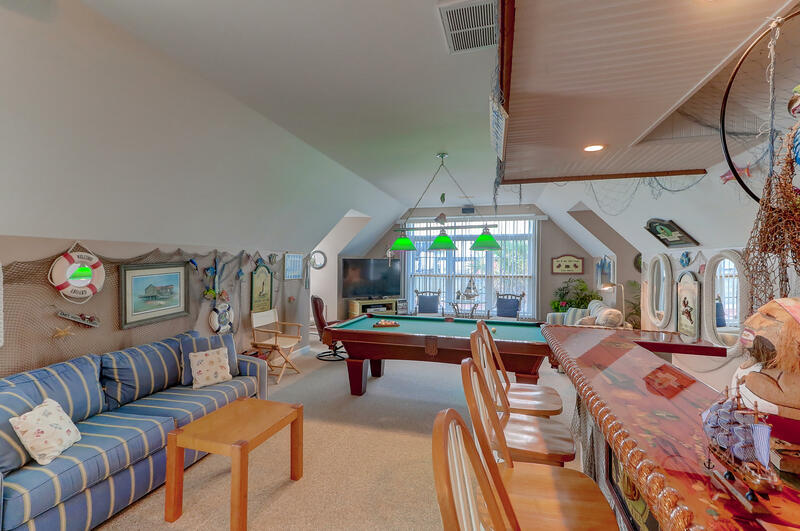 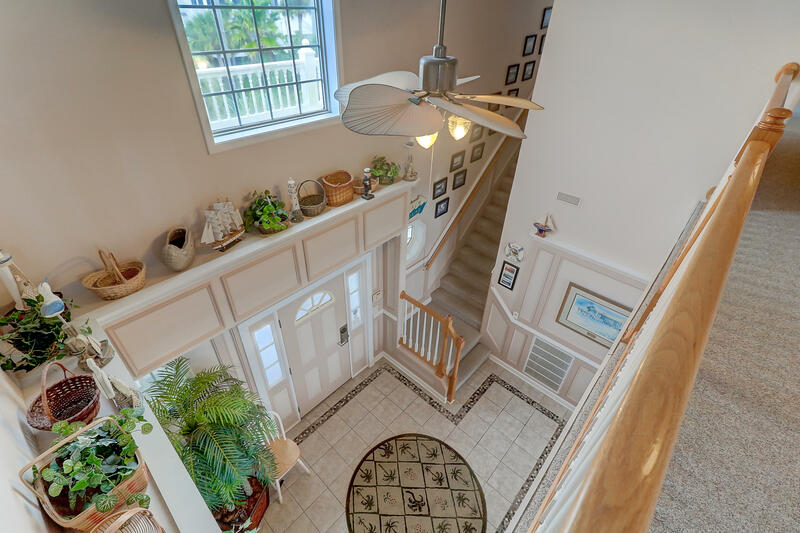 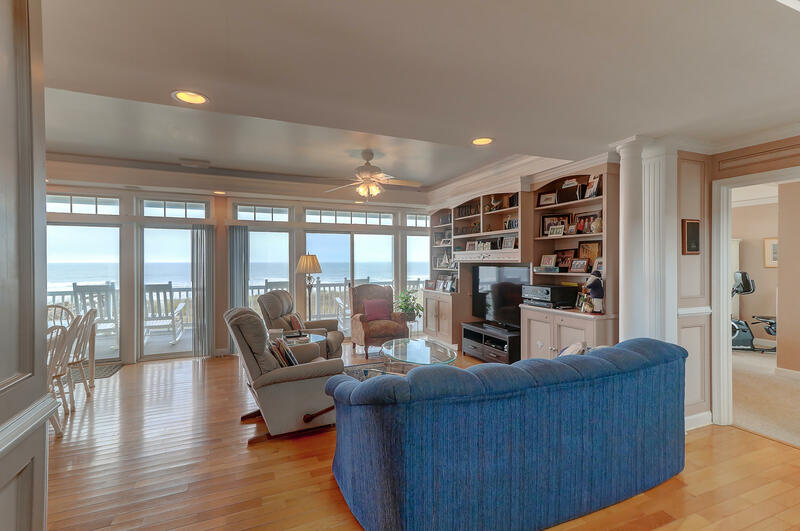 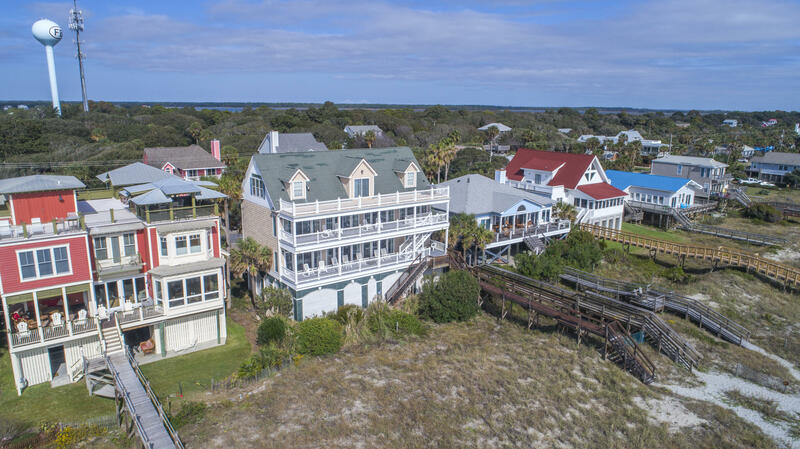 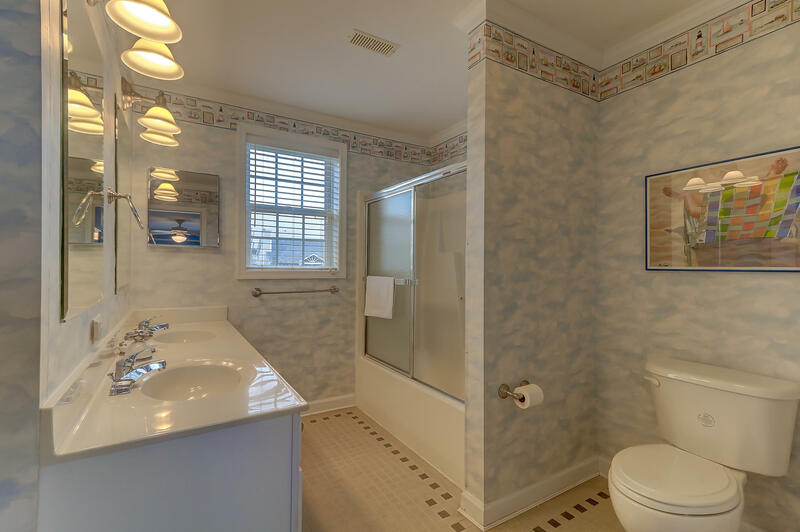 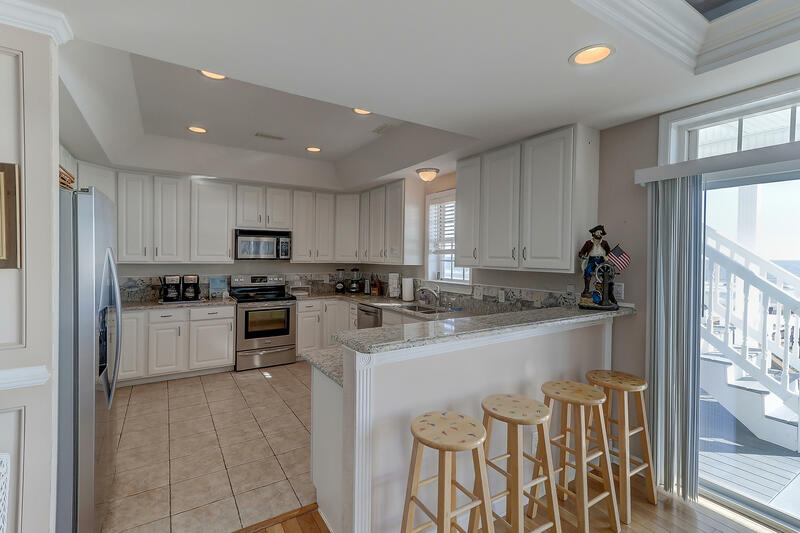 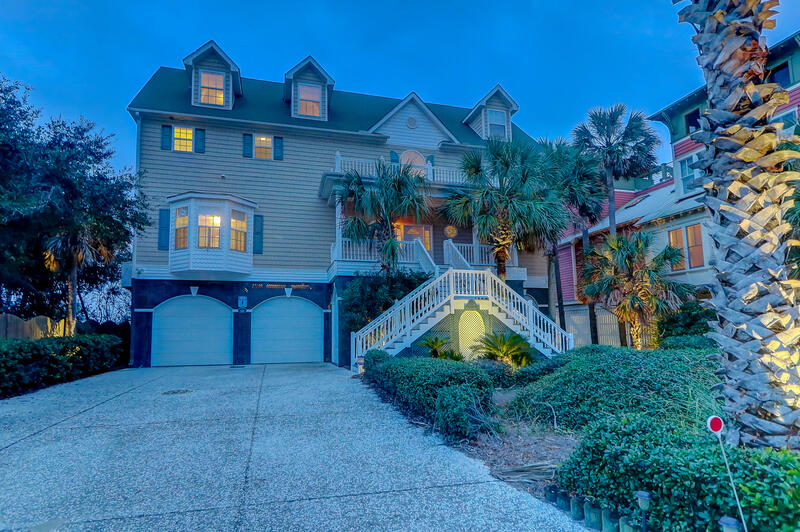 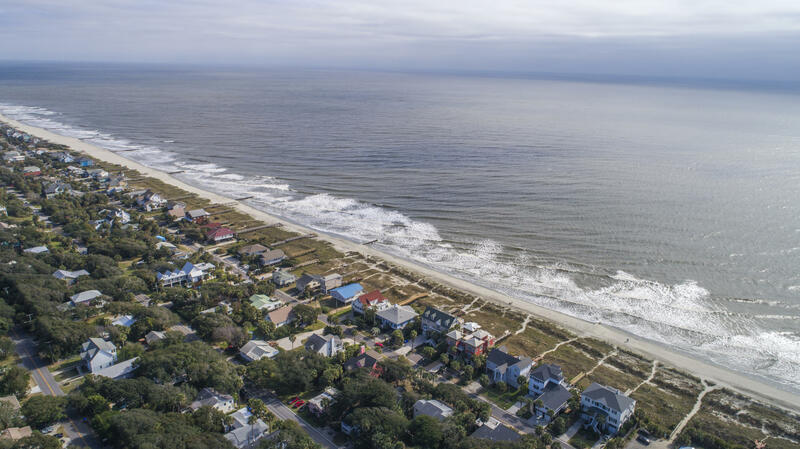 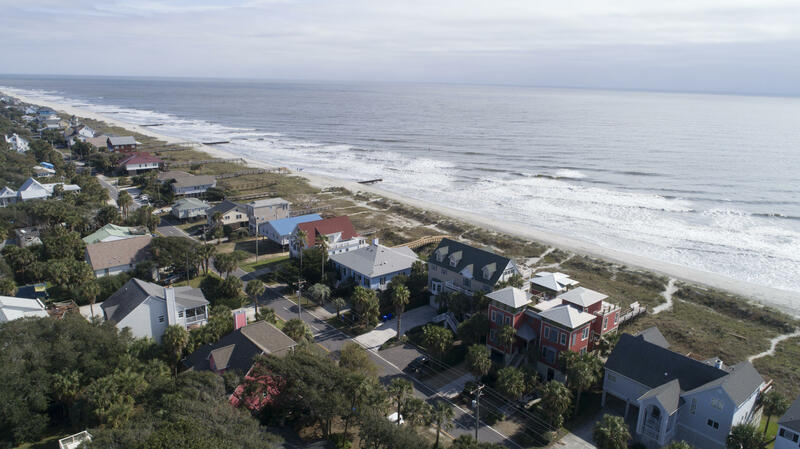 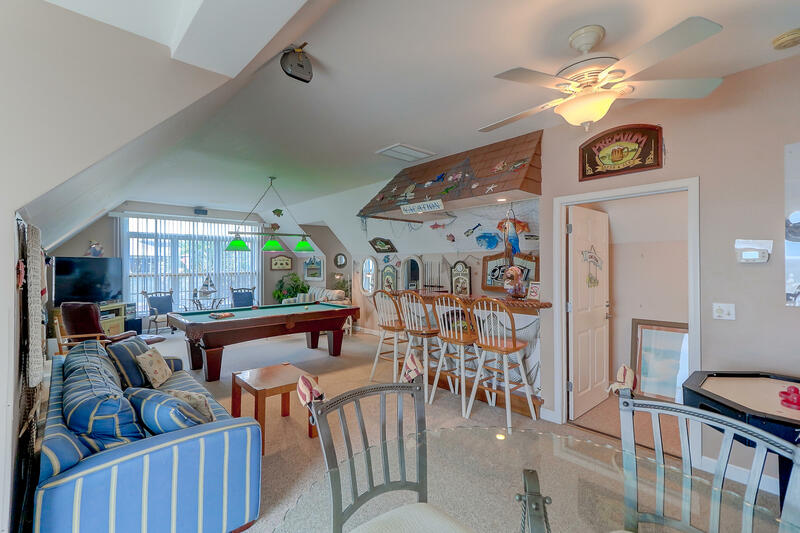 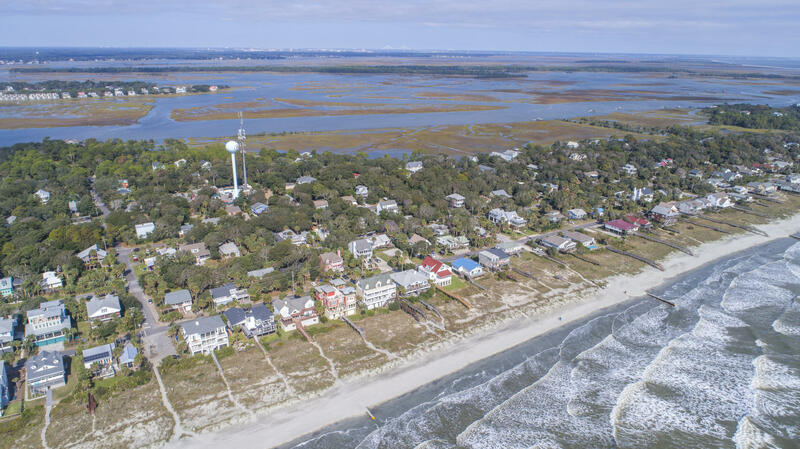 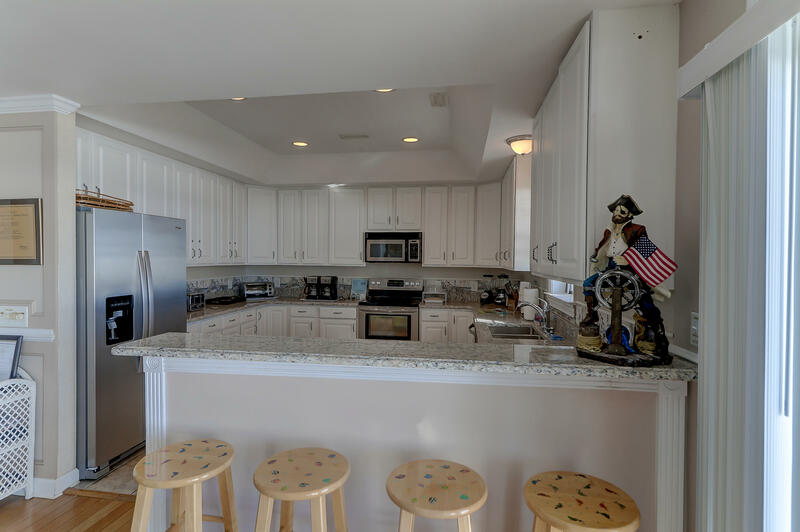 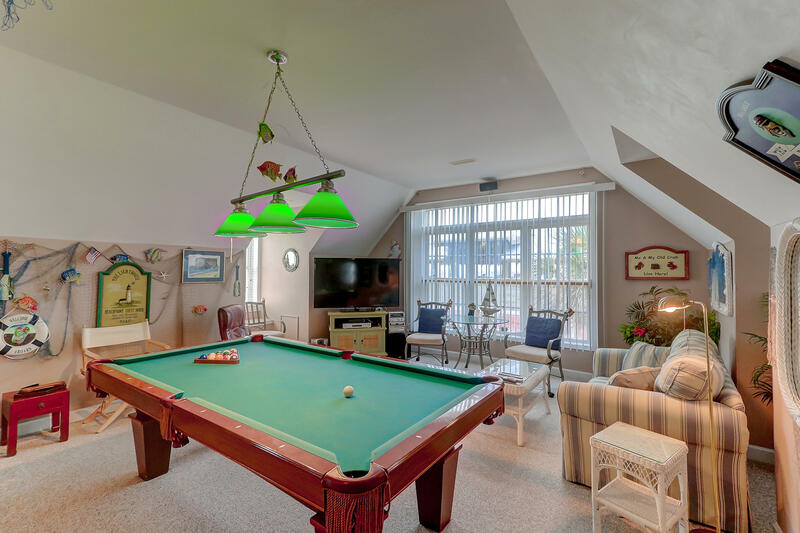 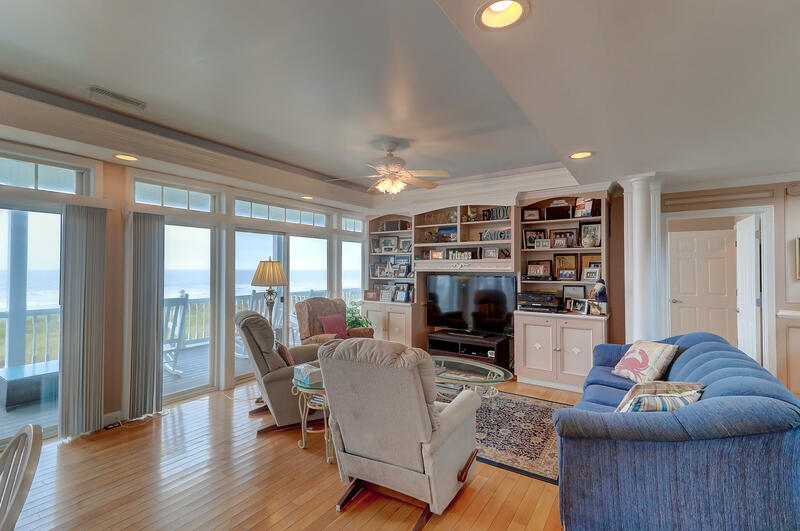 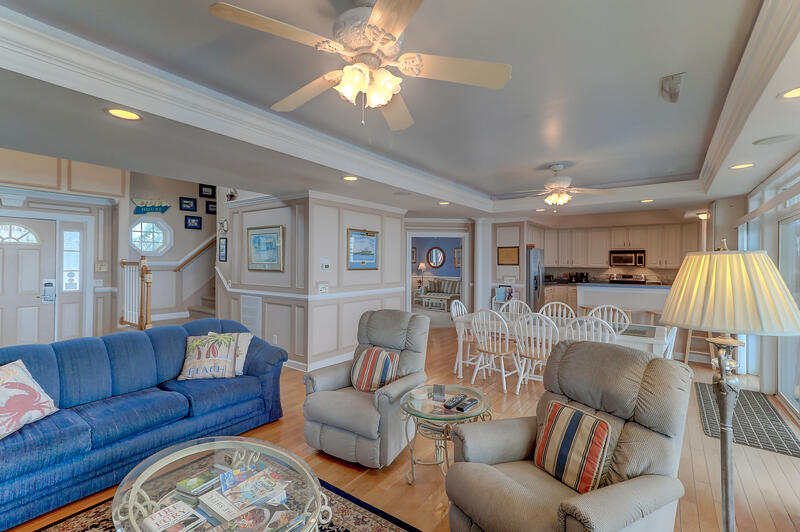 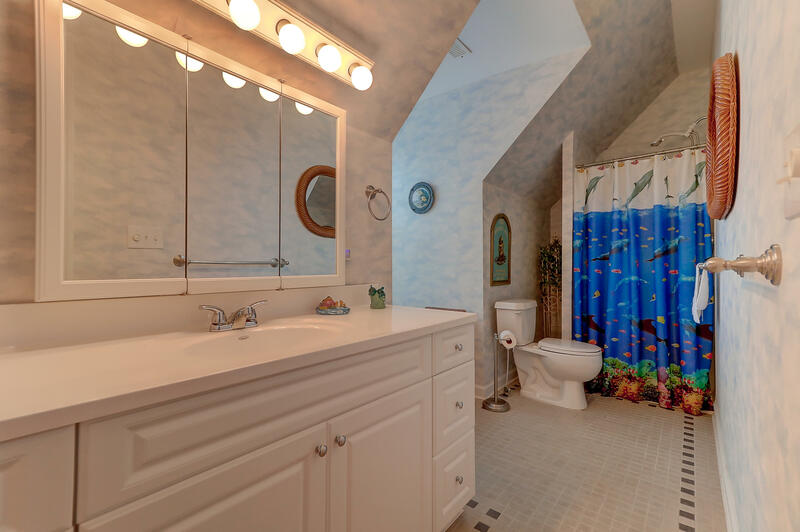 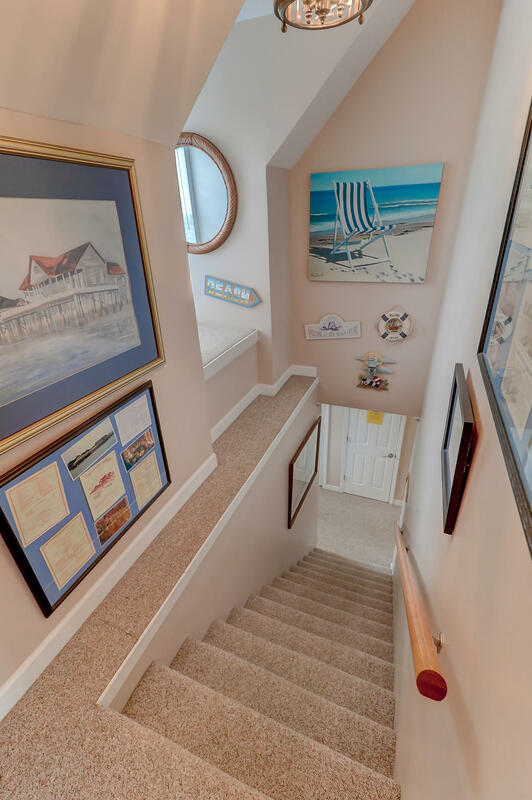 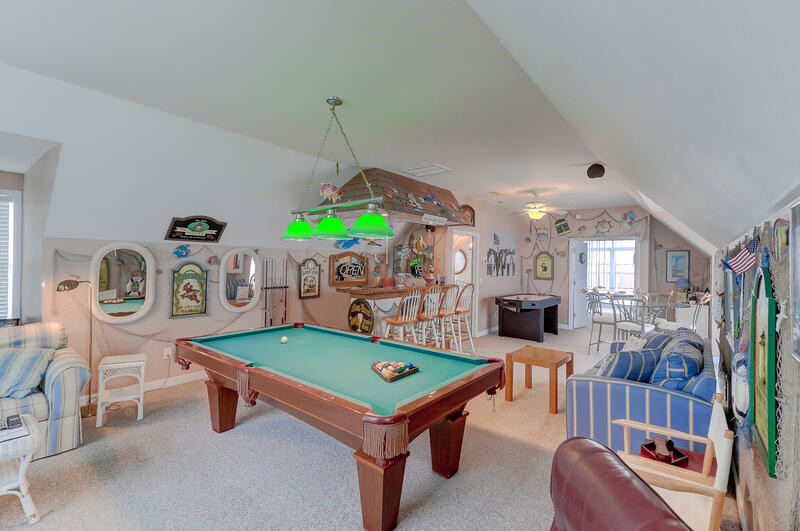 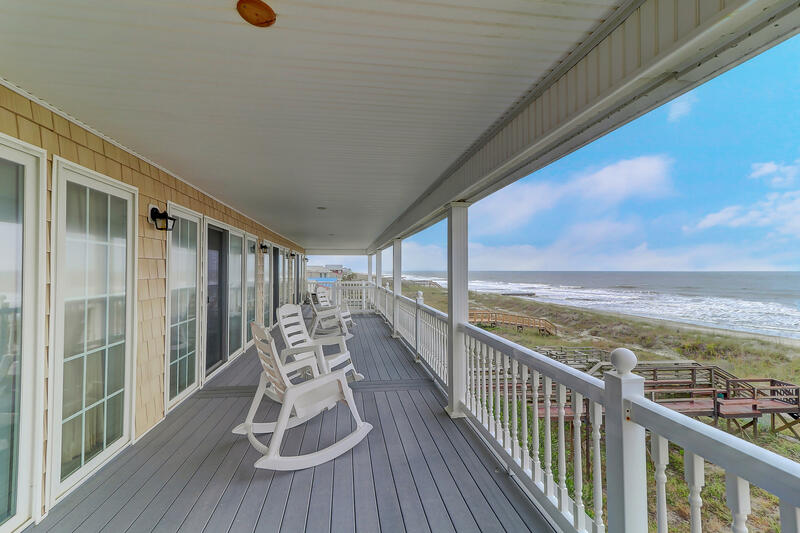 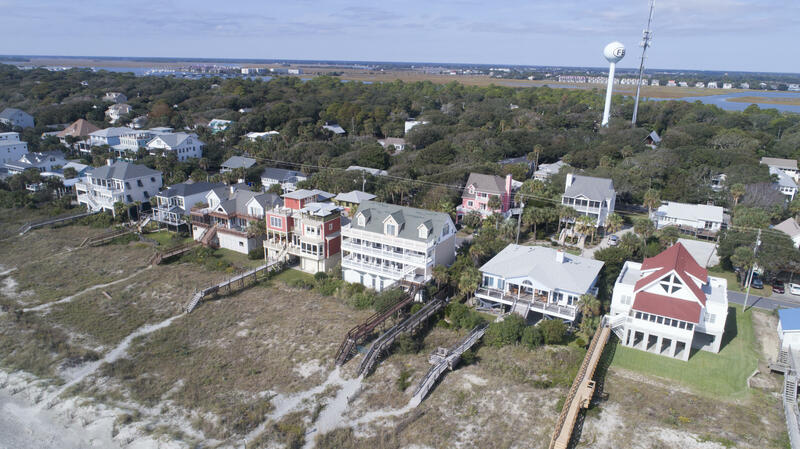 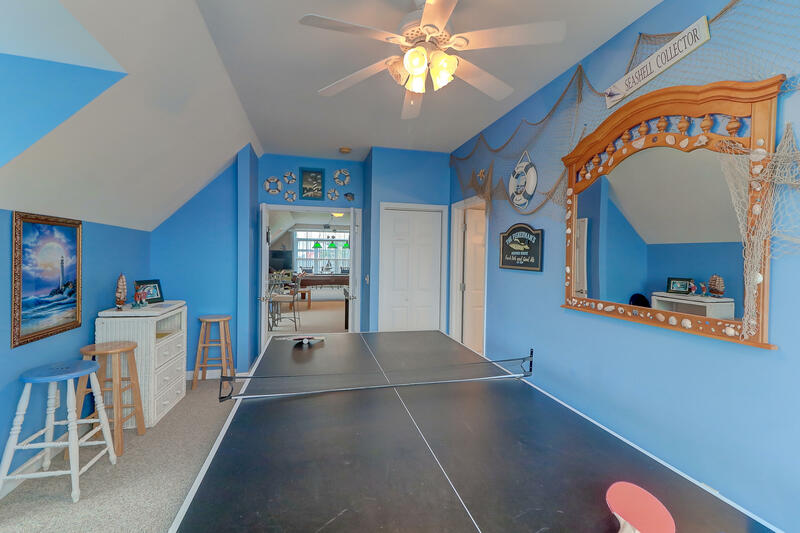 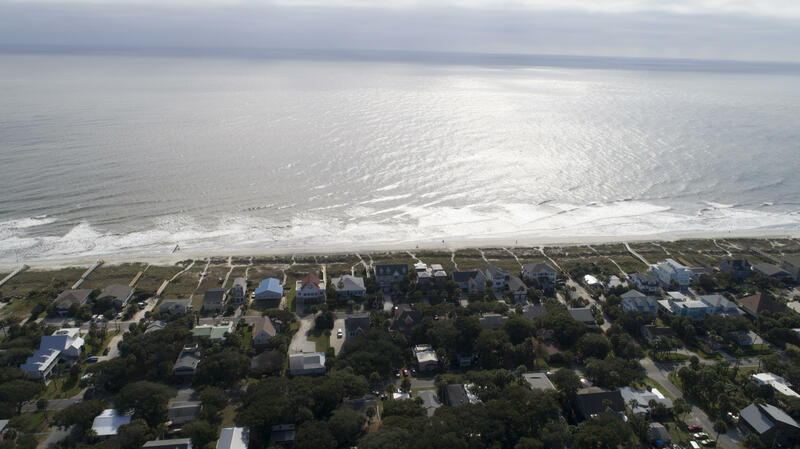 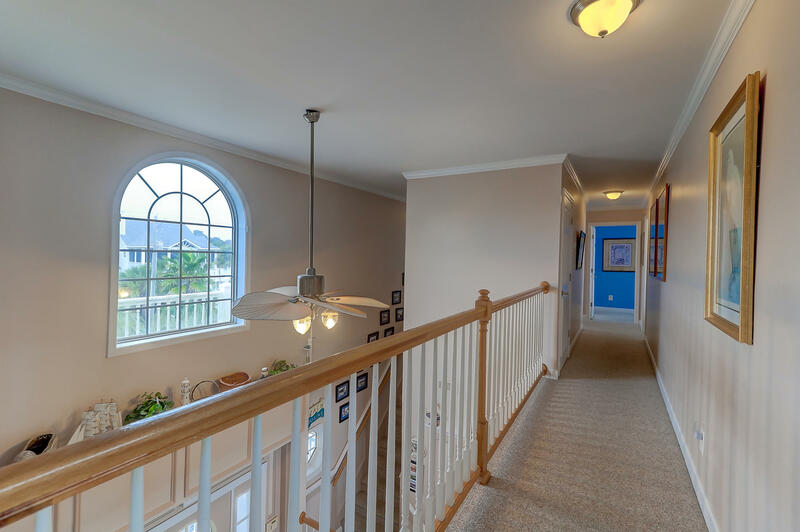 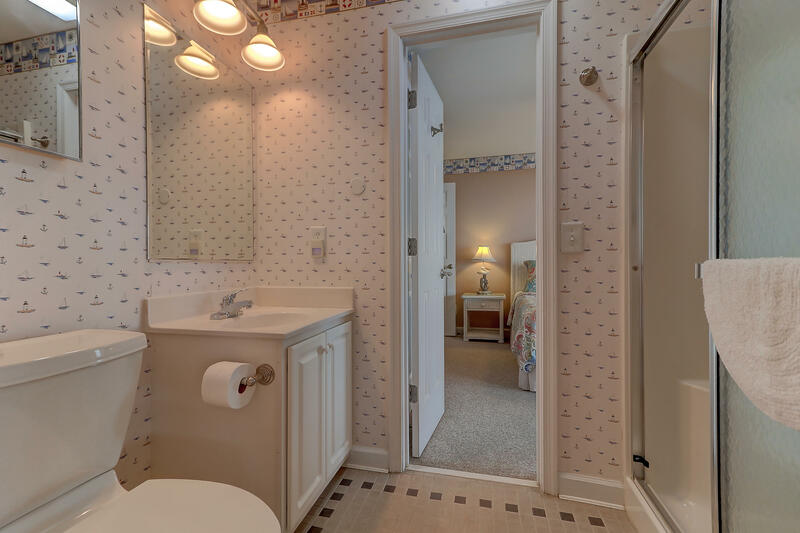 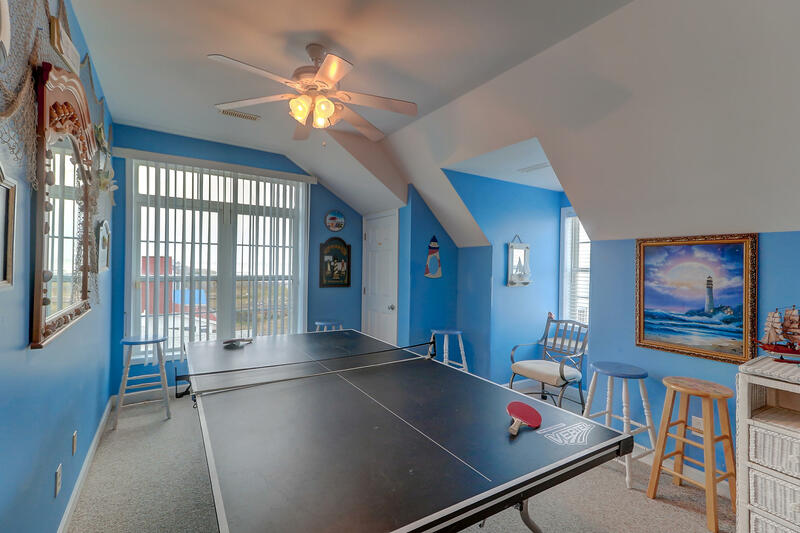 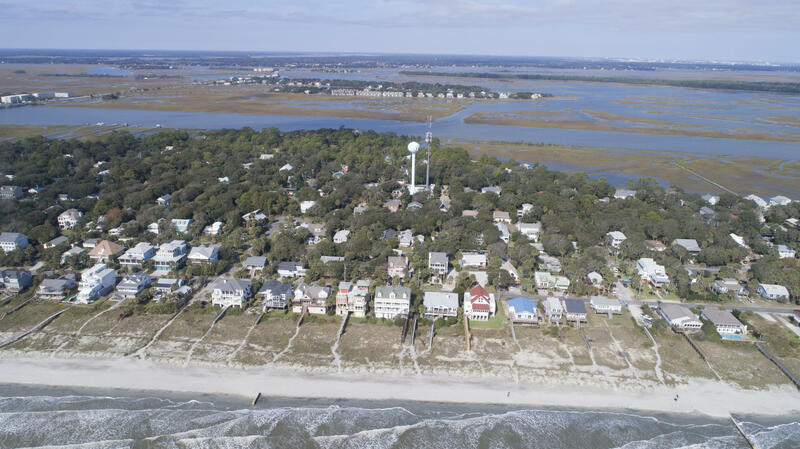 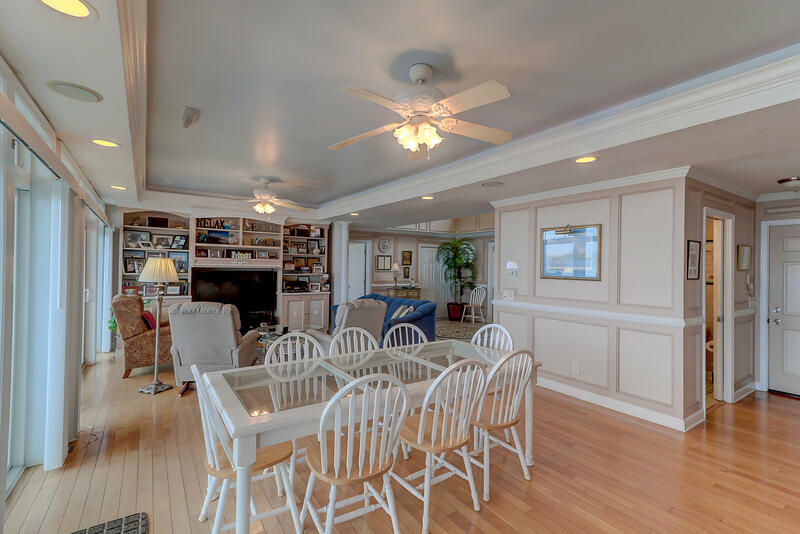 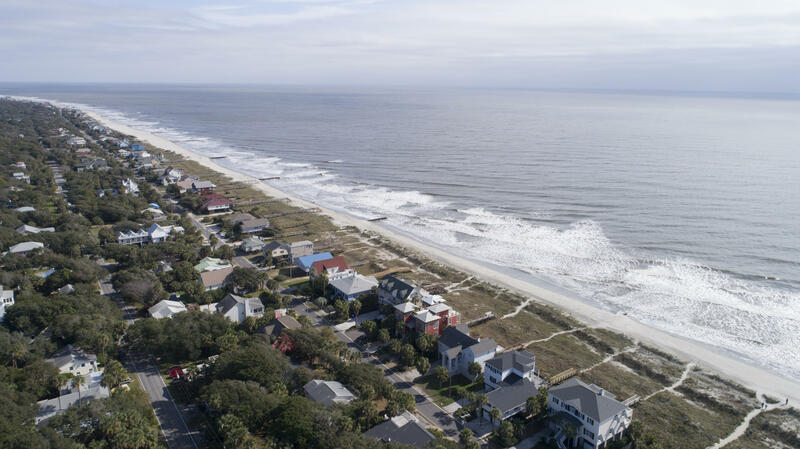 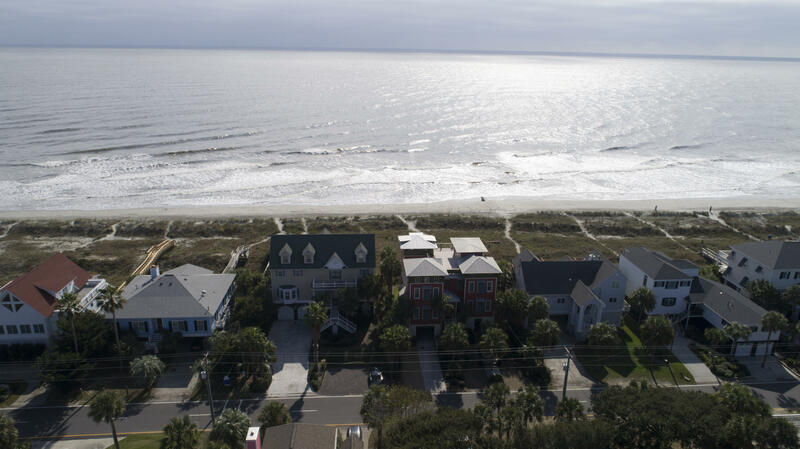 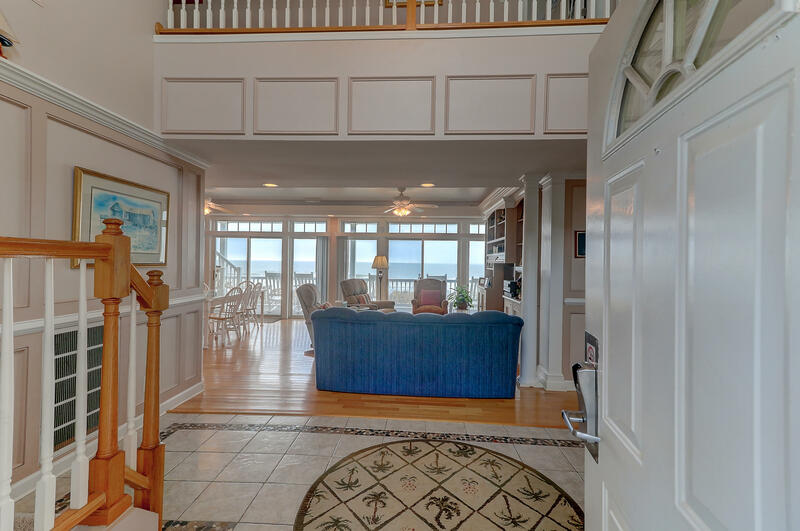 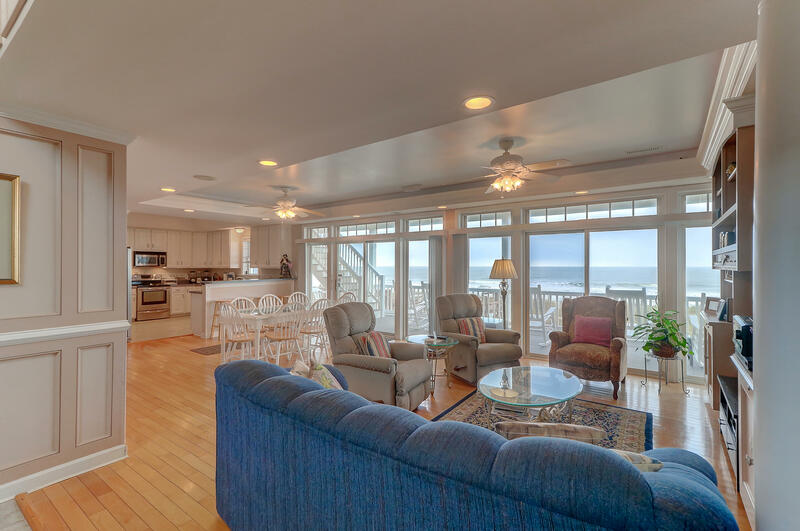 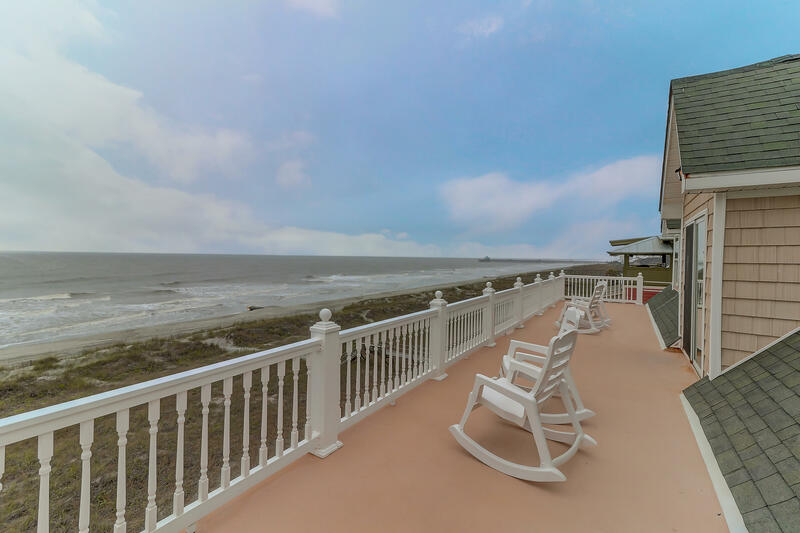 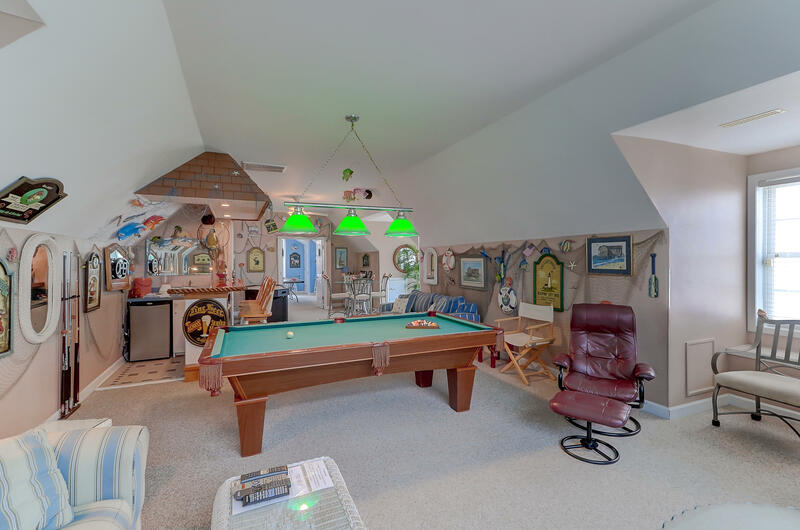 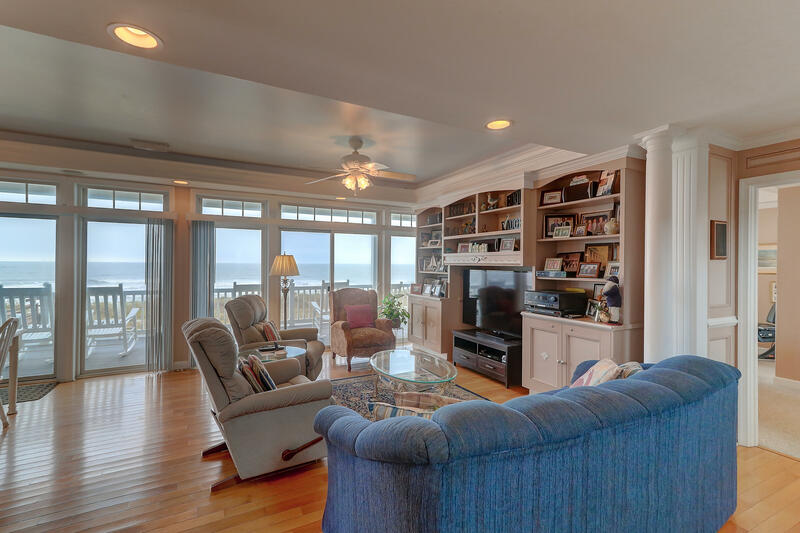 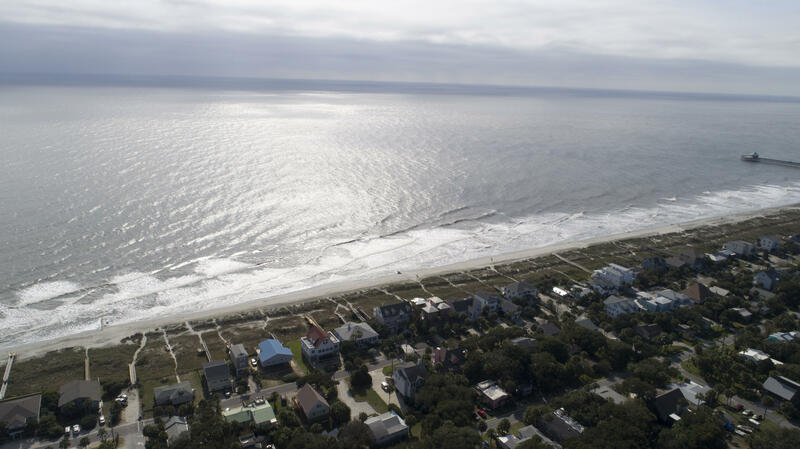 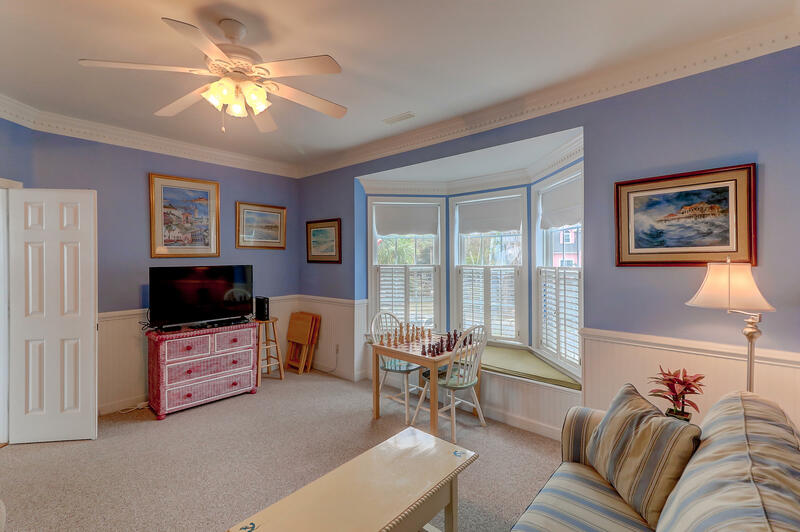 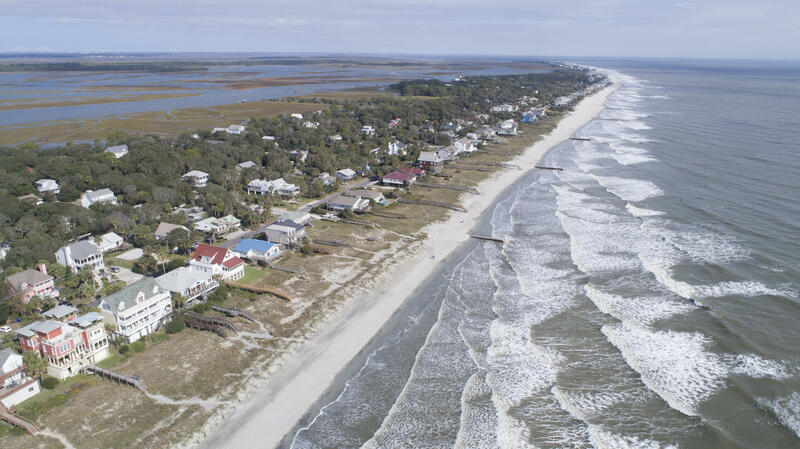 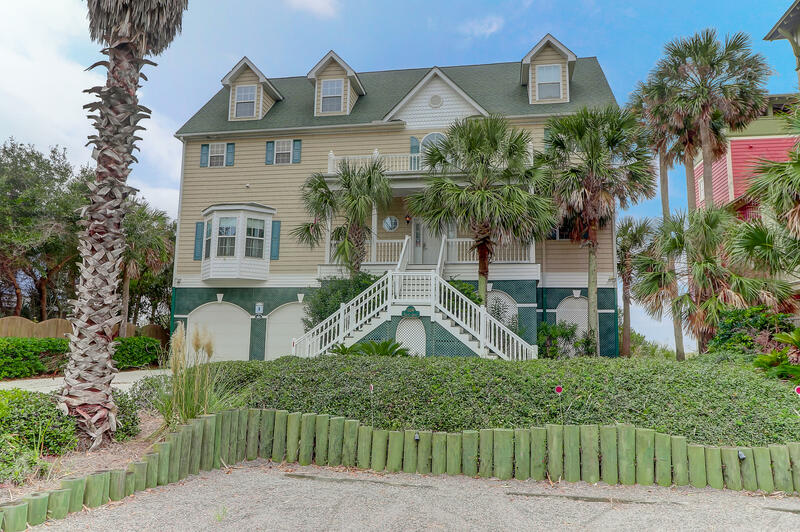 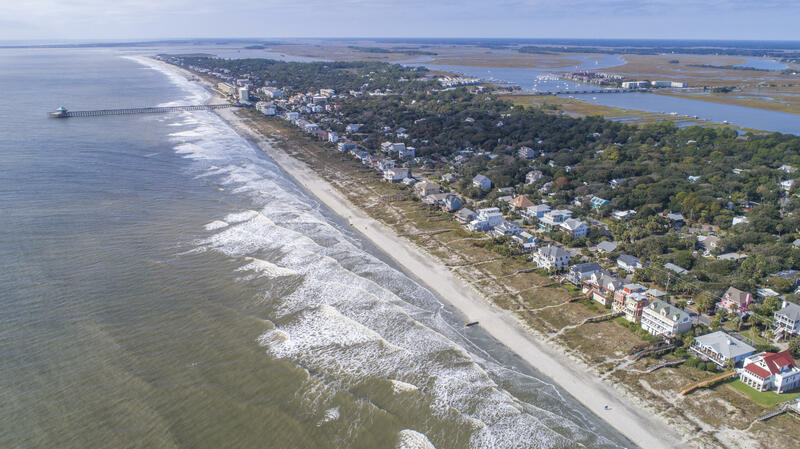 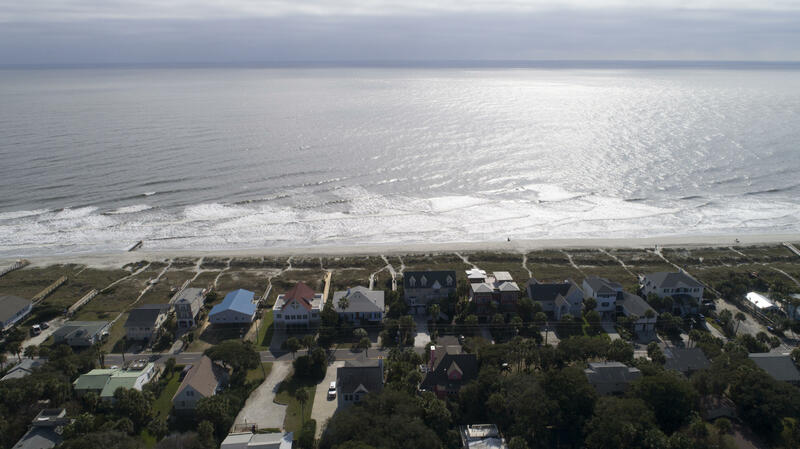 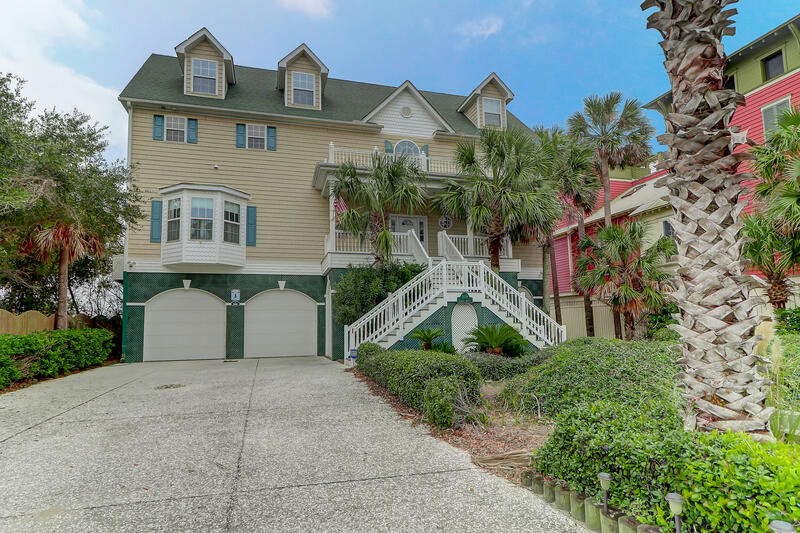 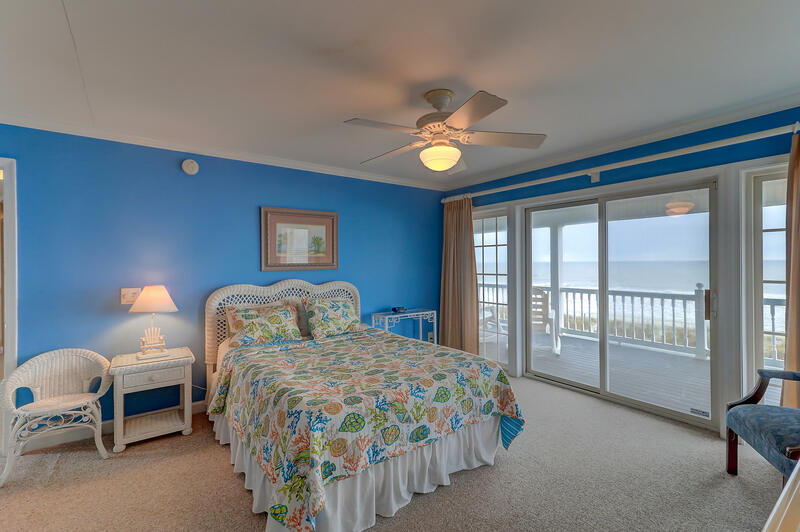 The opportunity to own a premier home in one of the most desirable locations along Charleston's beaches doesn''t come along often, don''t let this chance slip by.